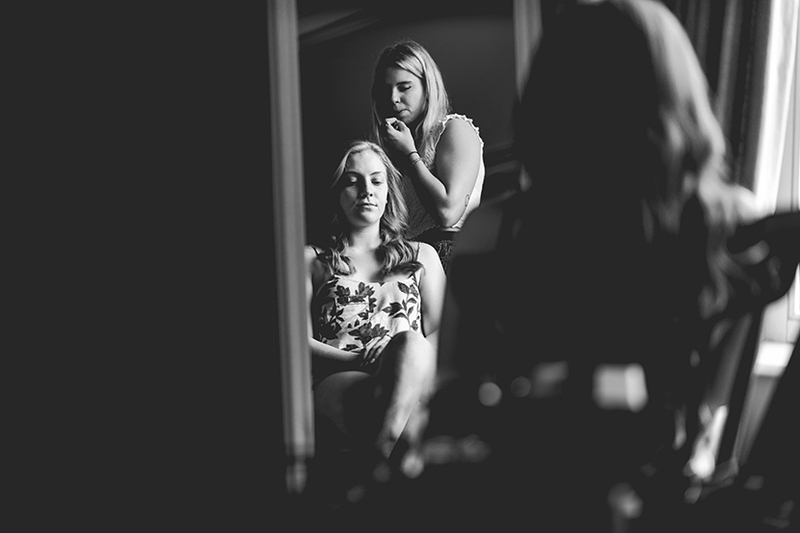 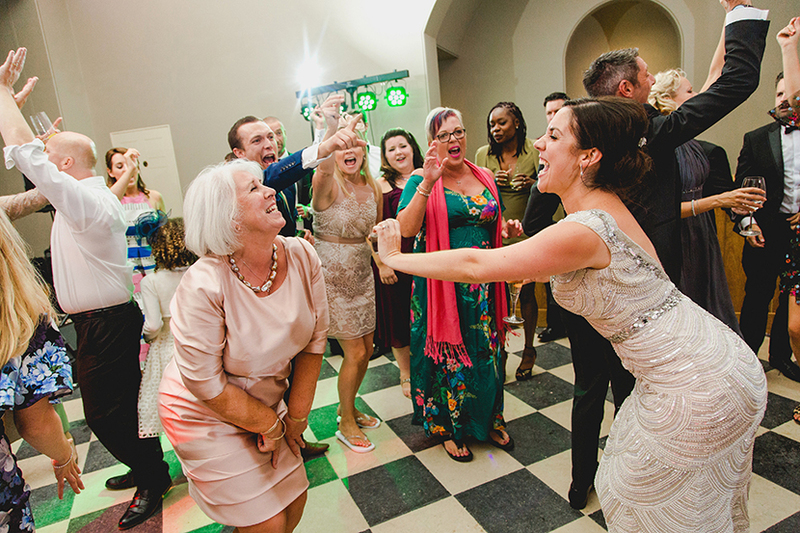 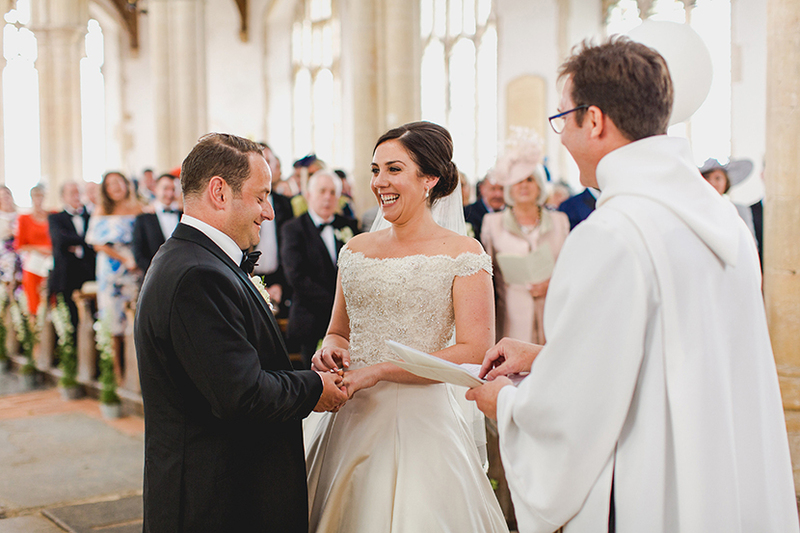 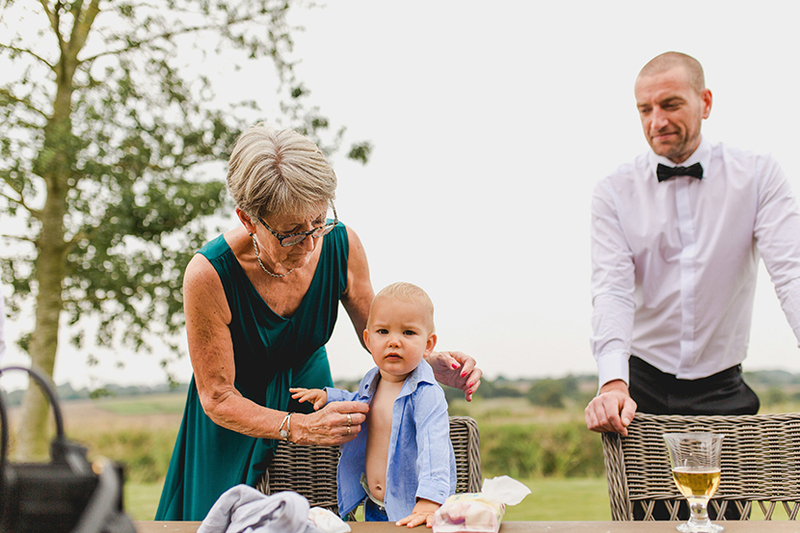 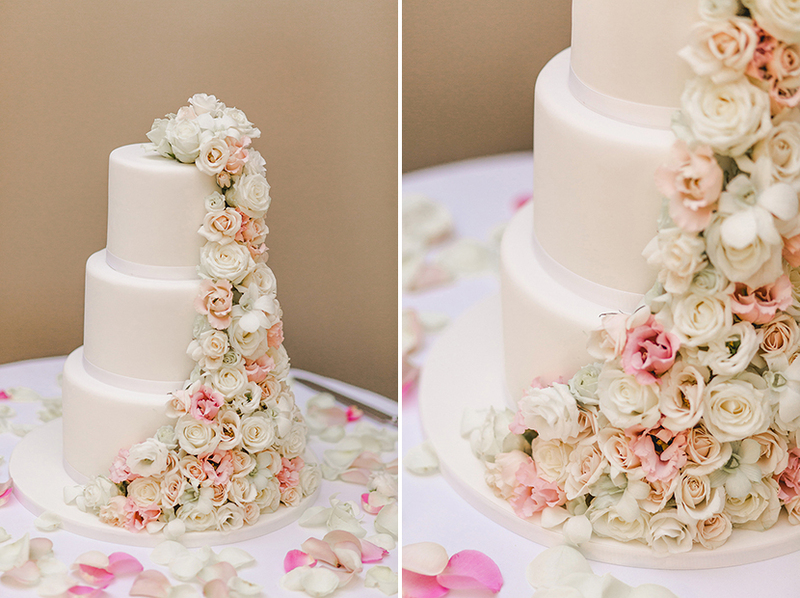 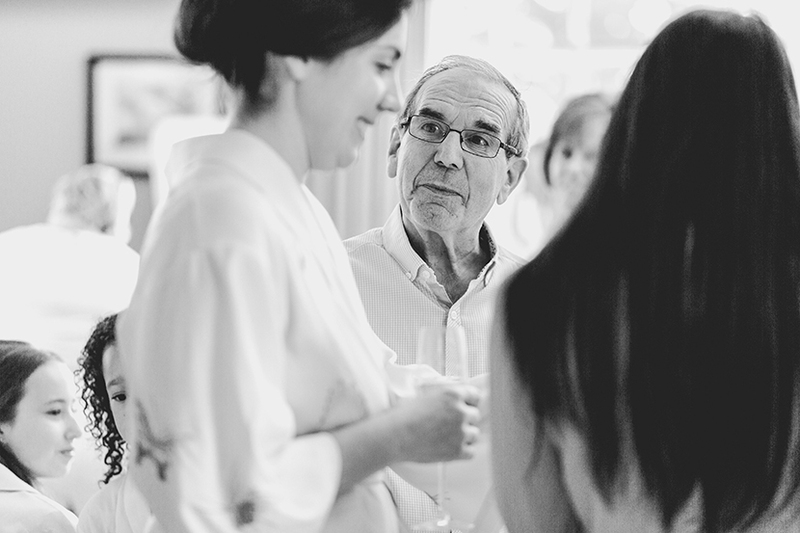 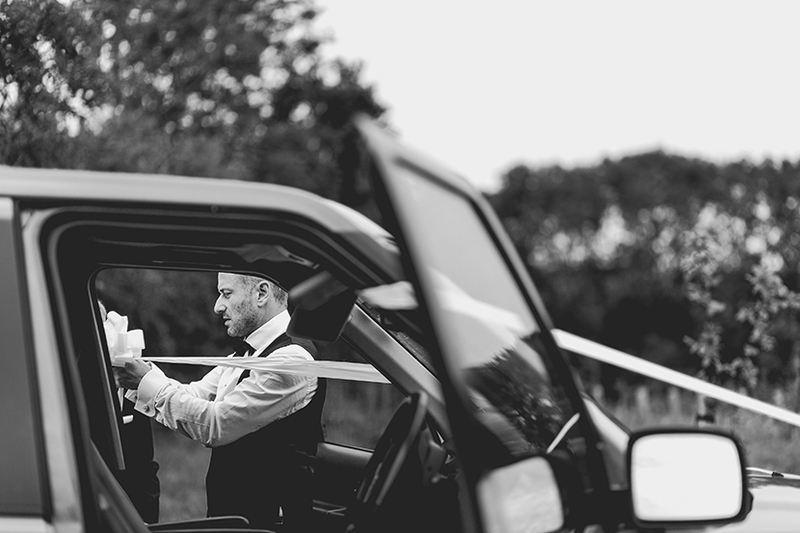 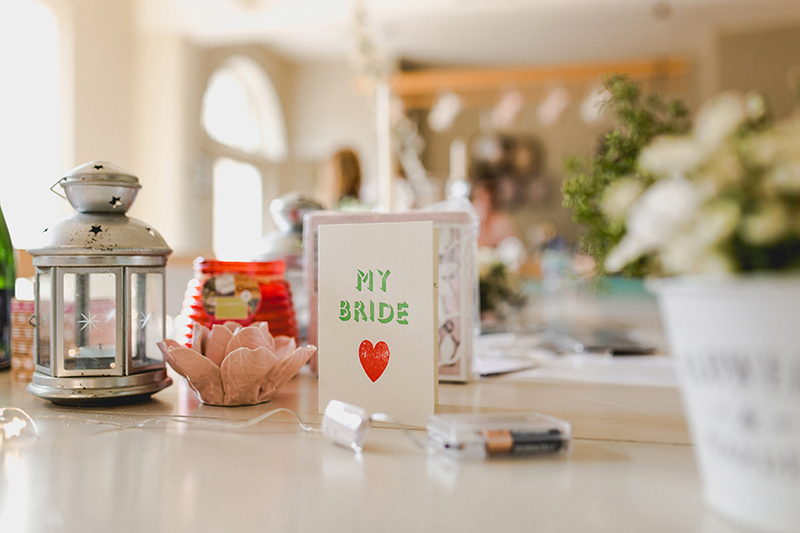 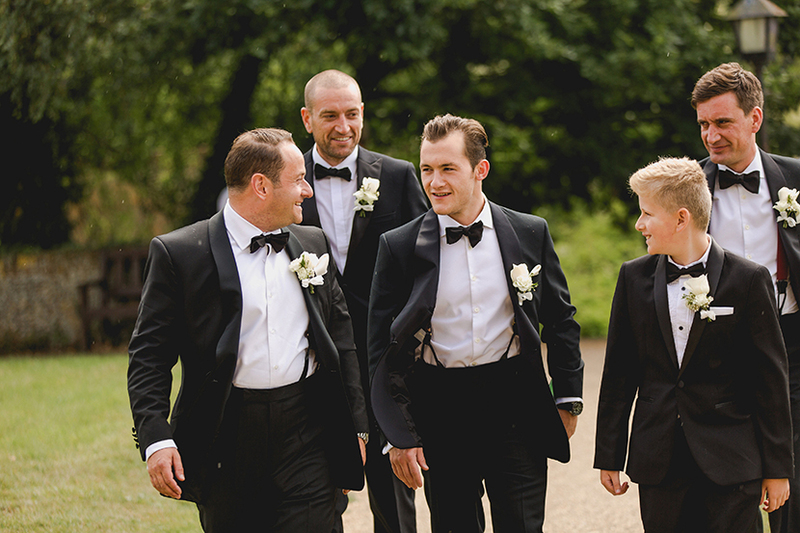 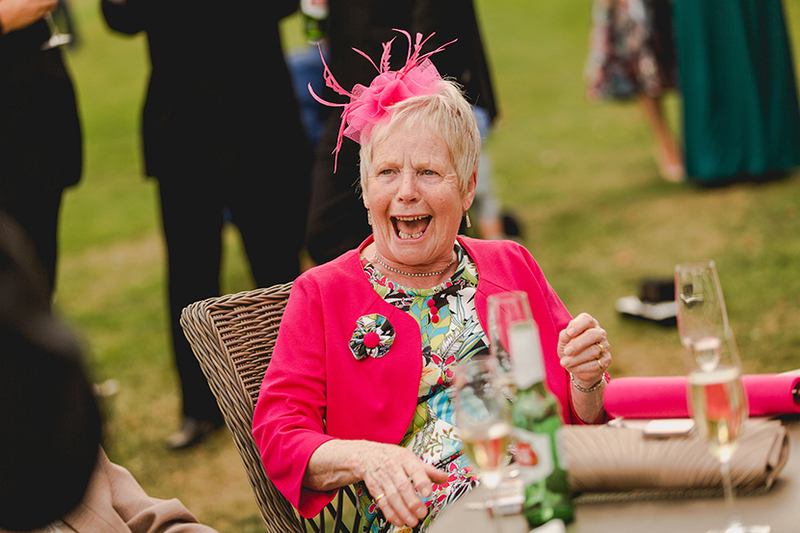 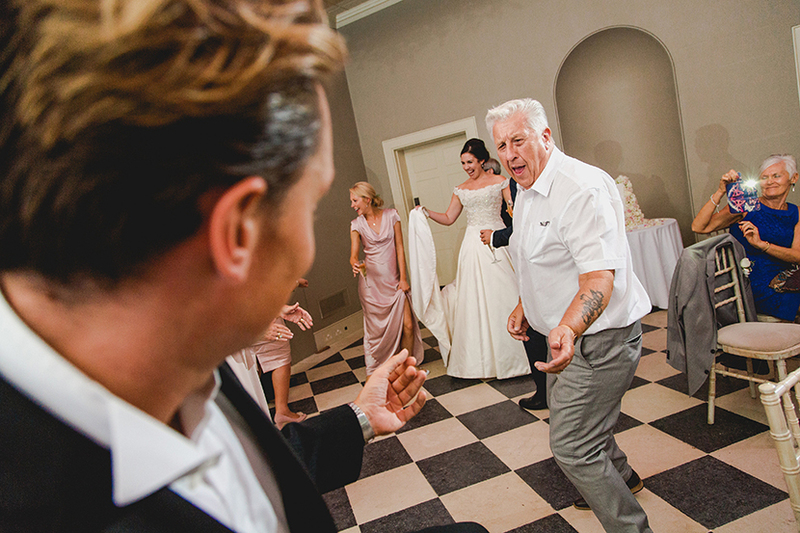 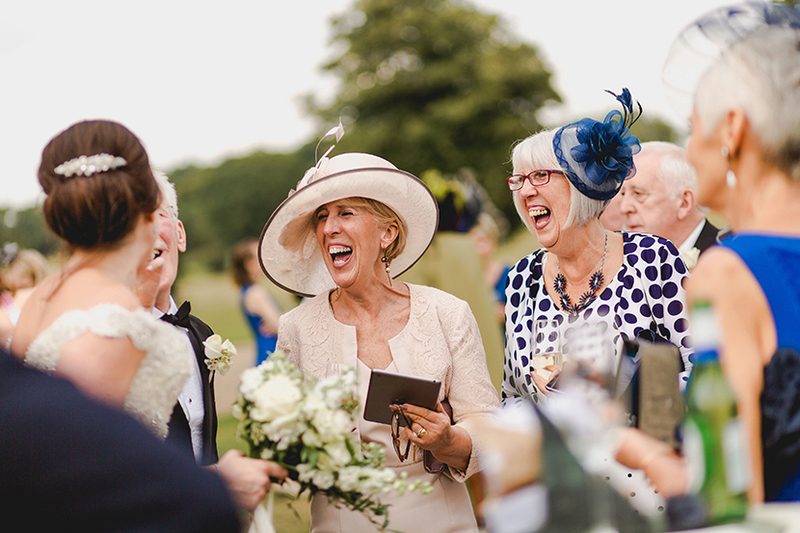 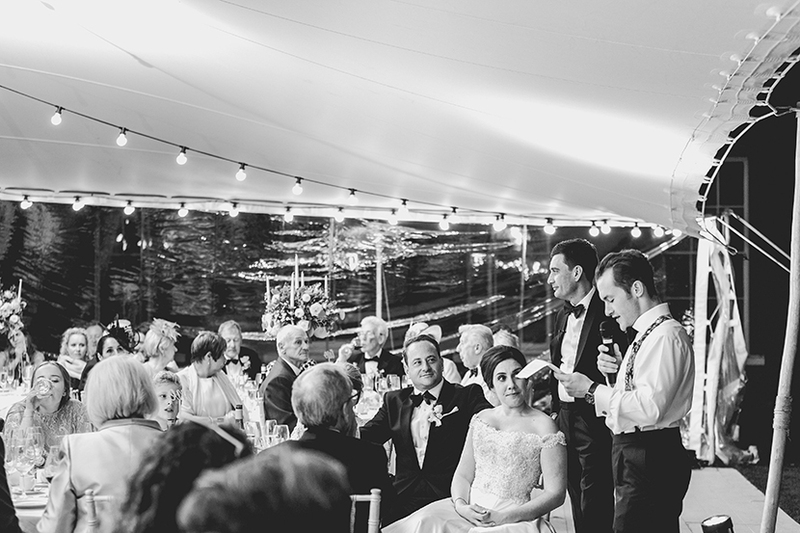 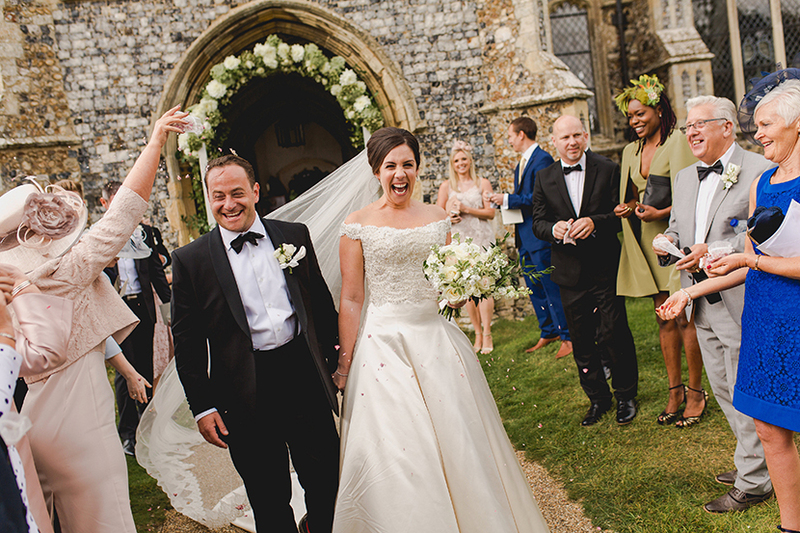 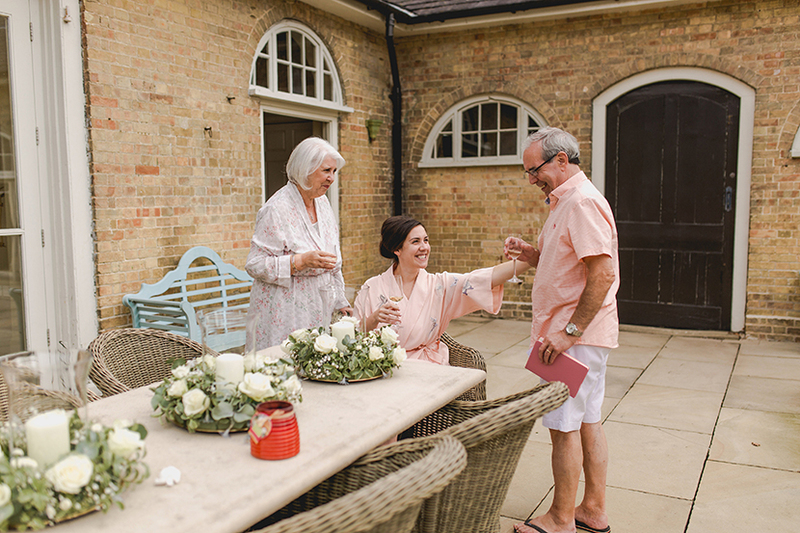 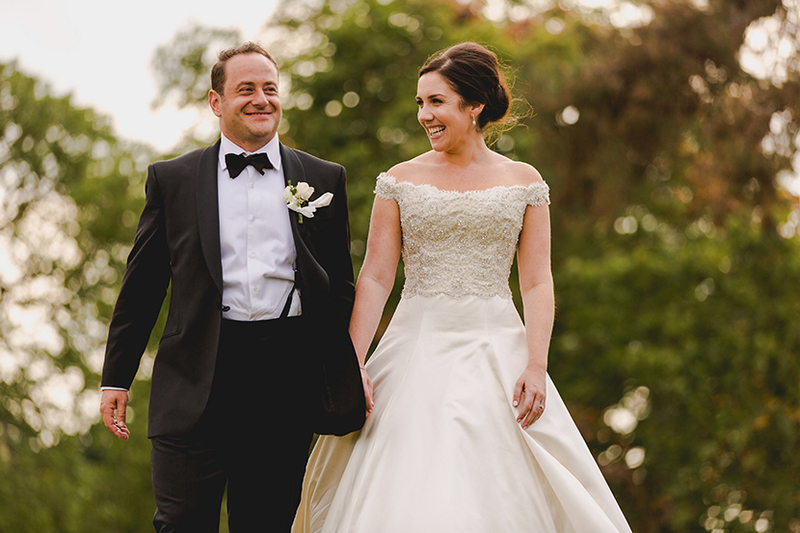 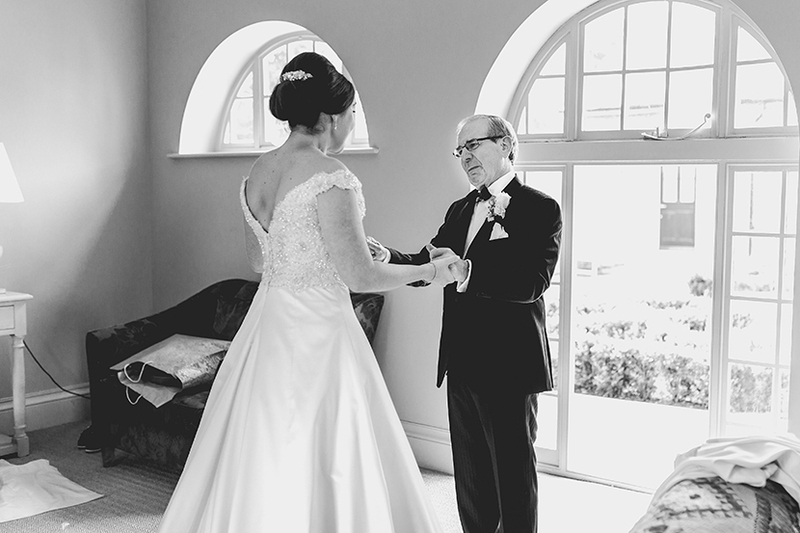 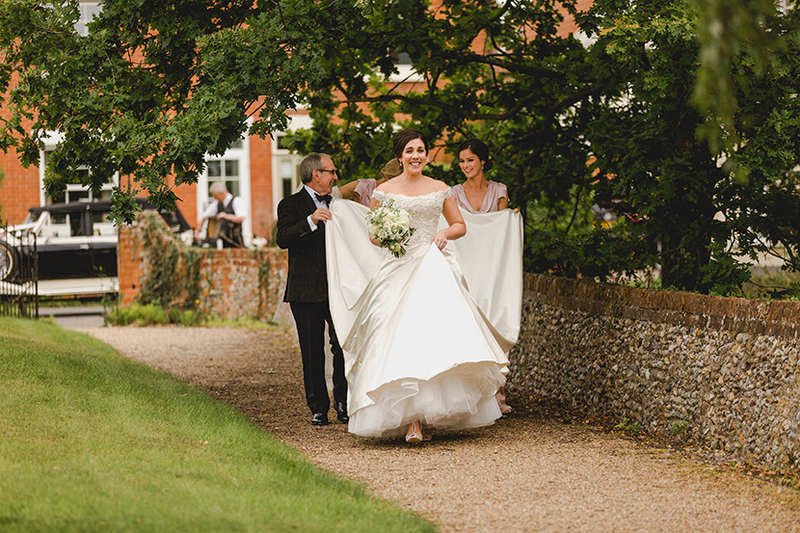 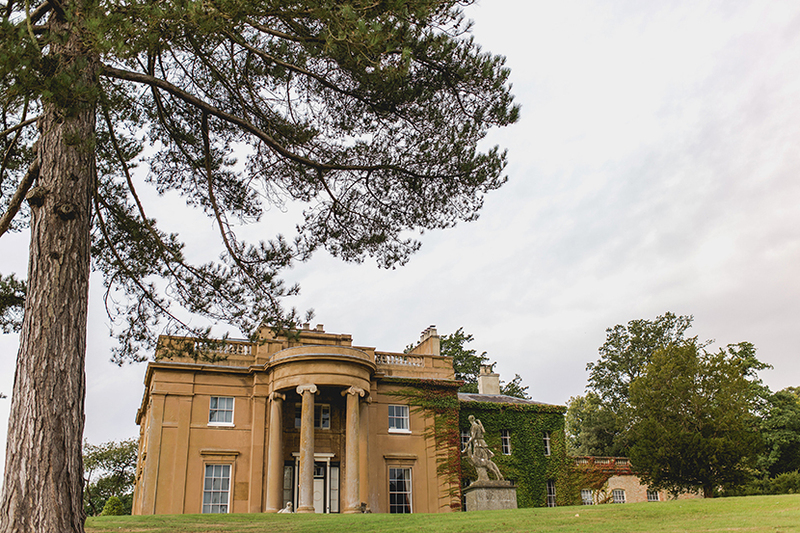 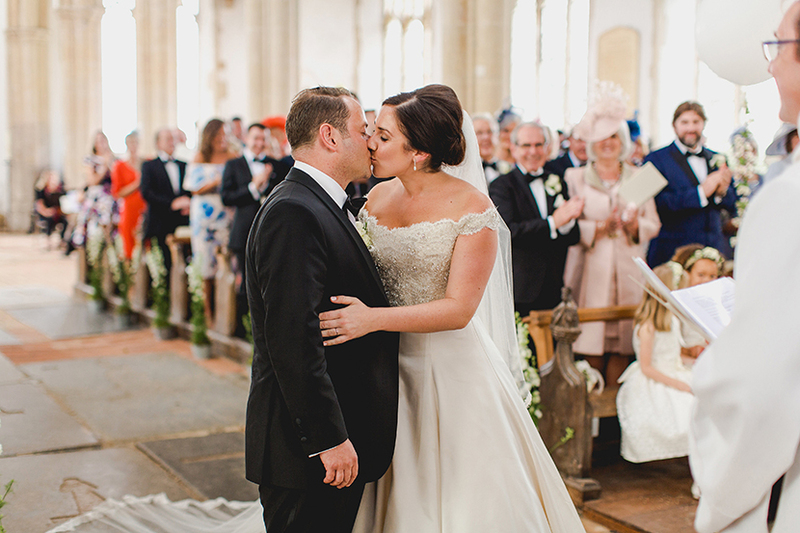 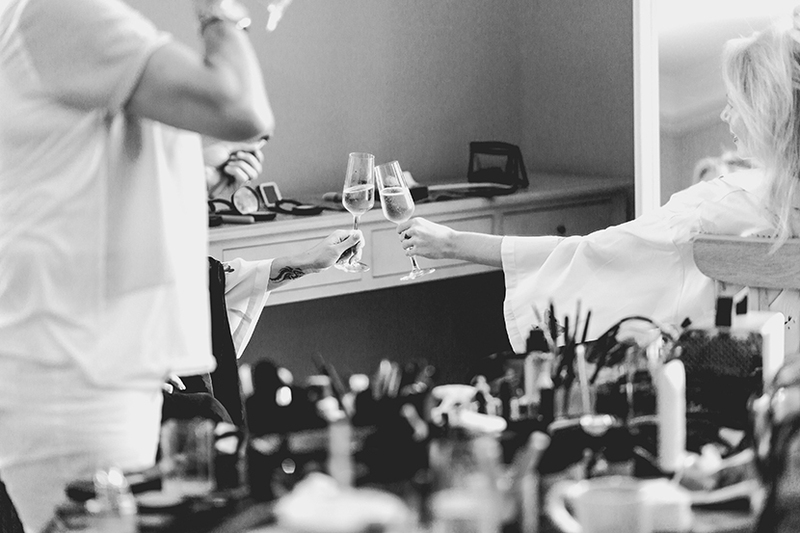 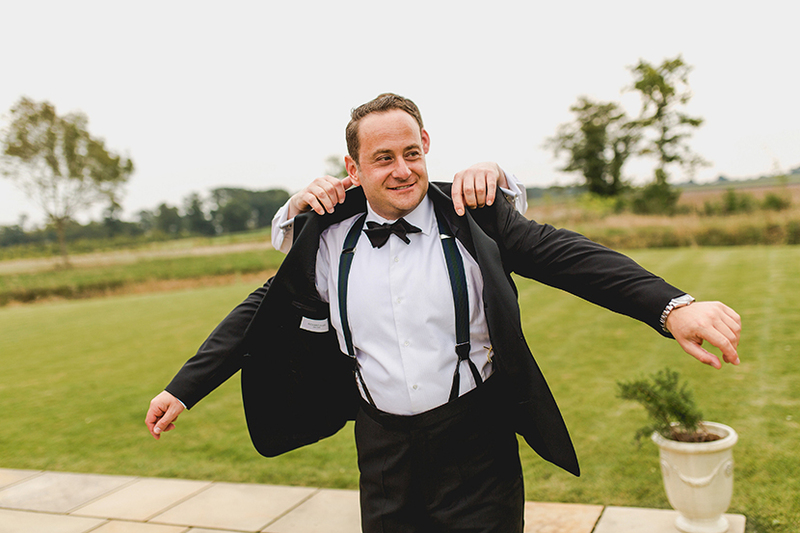 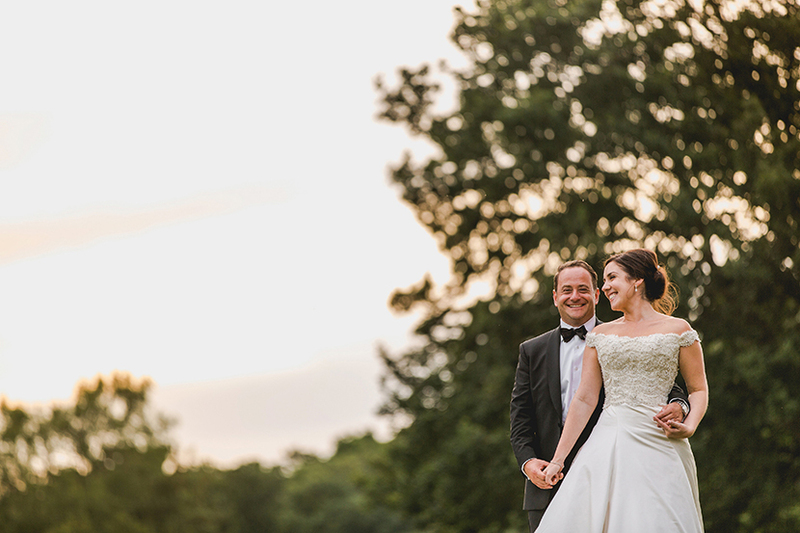 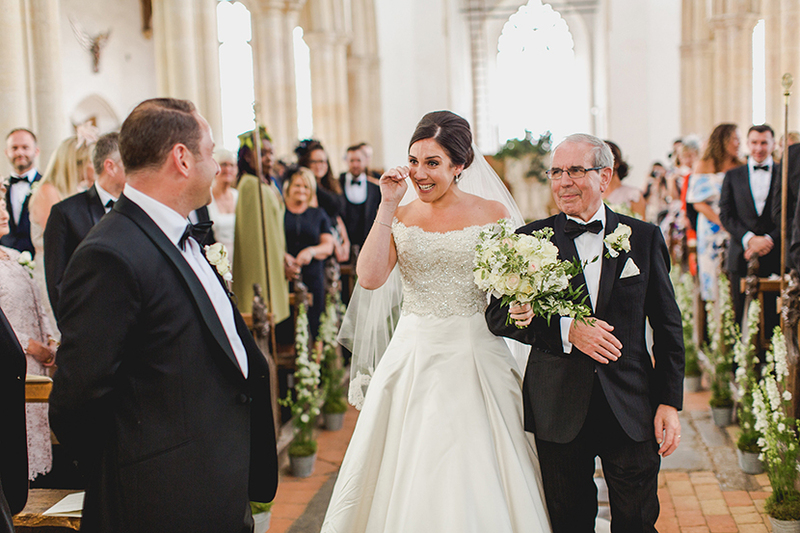 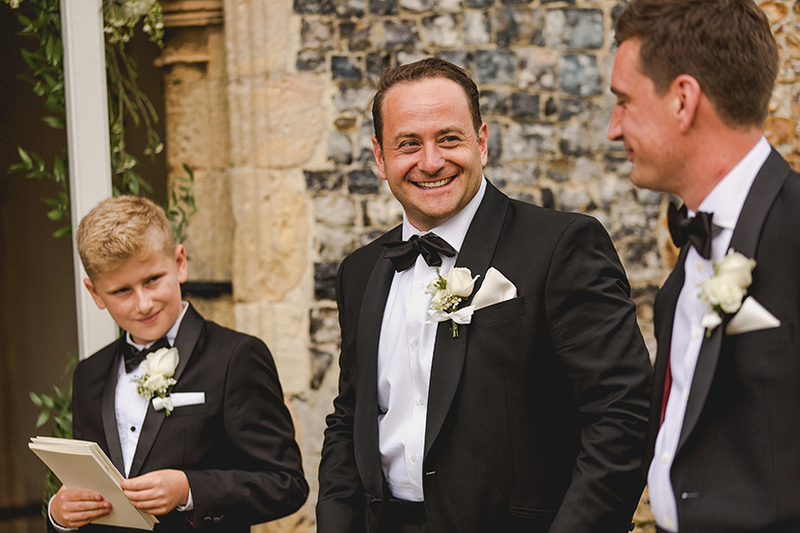 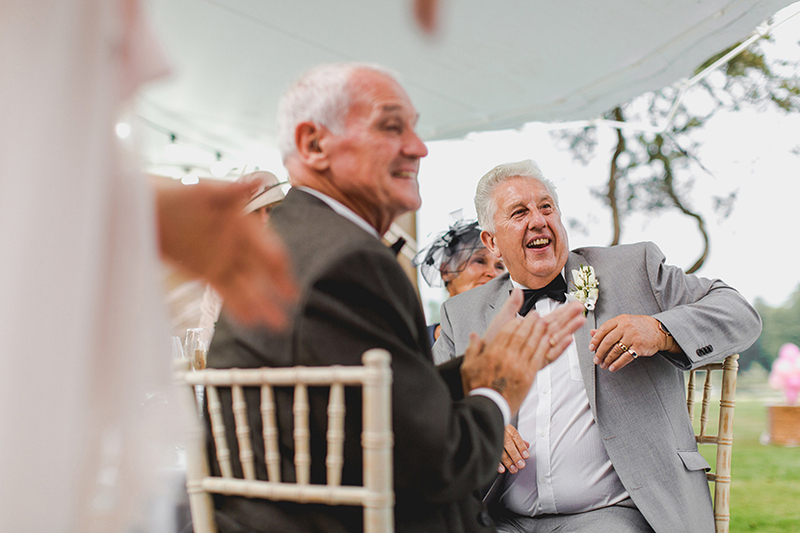 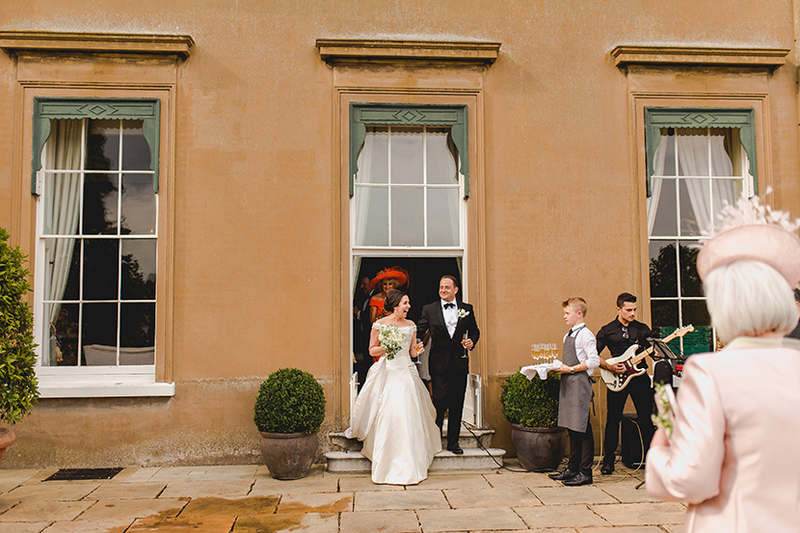 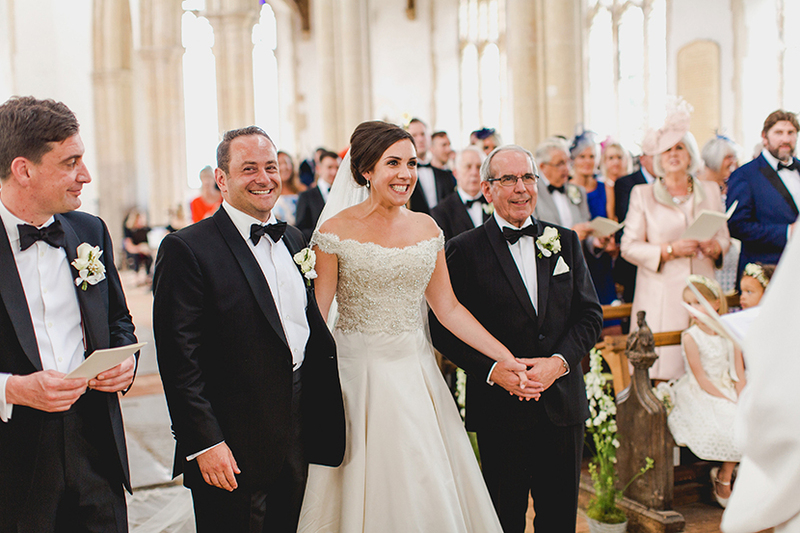 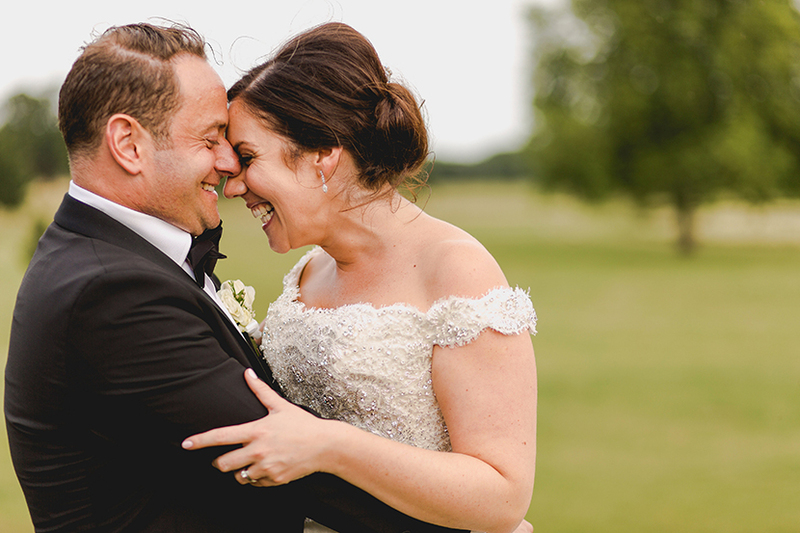 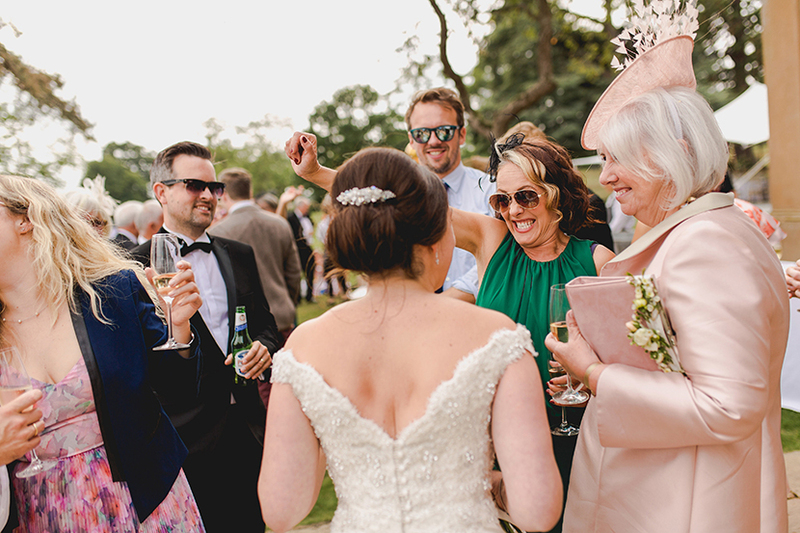 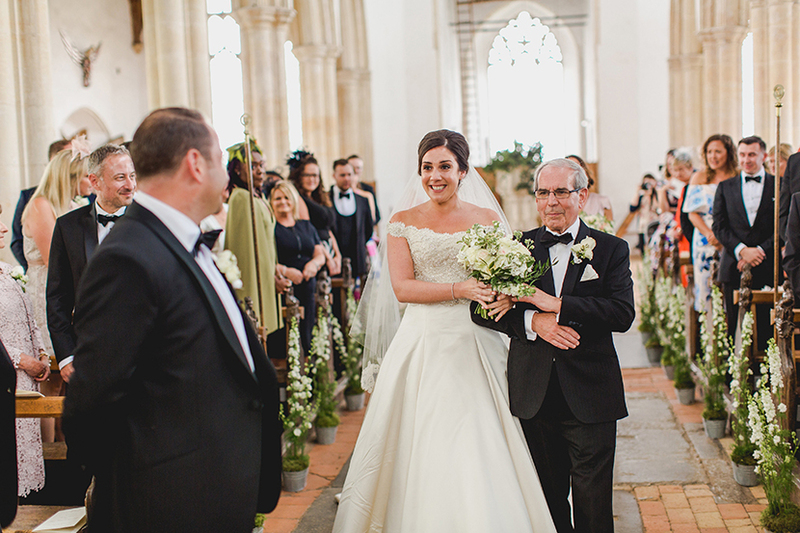 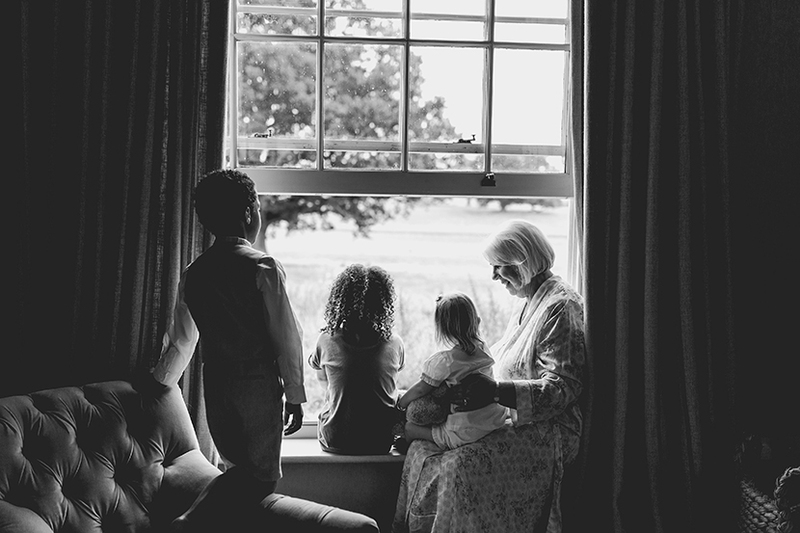 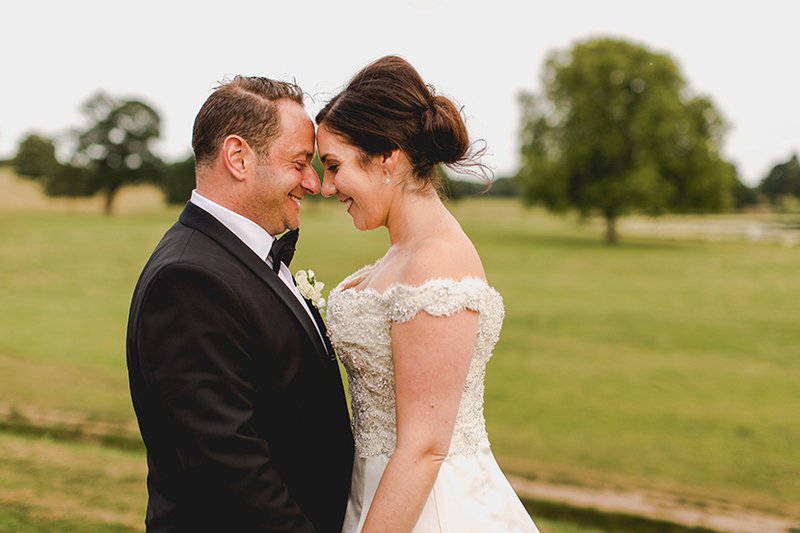 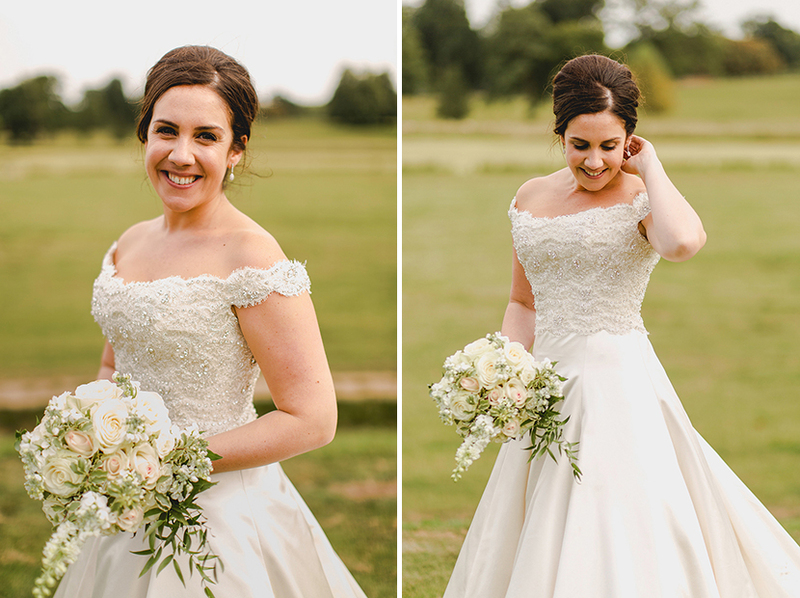 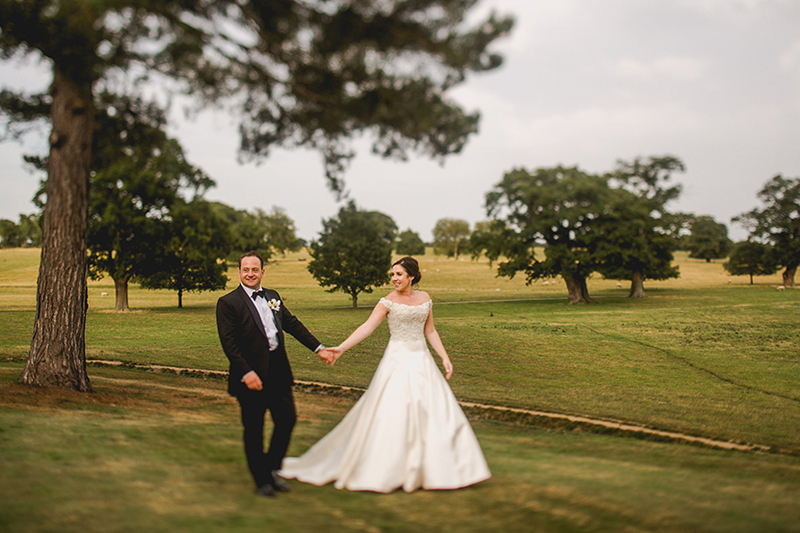 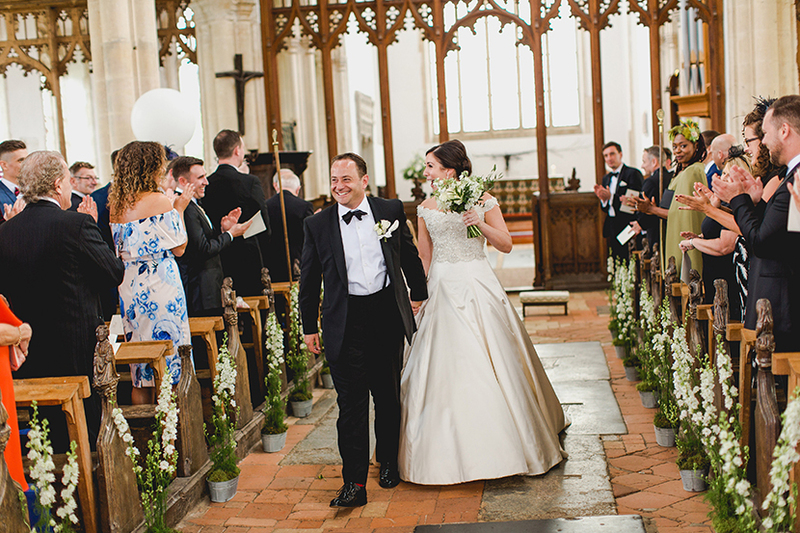 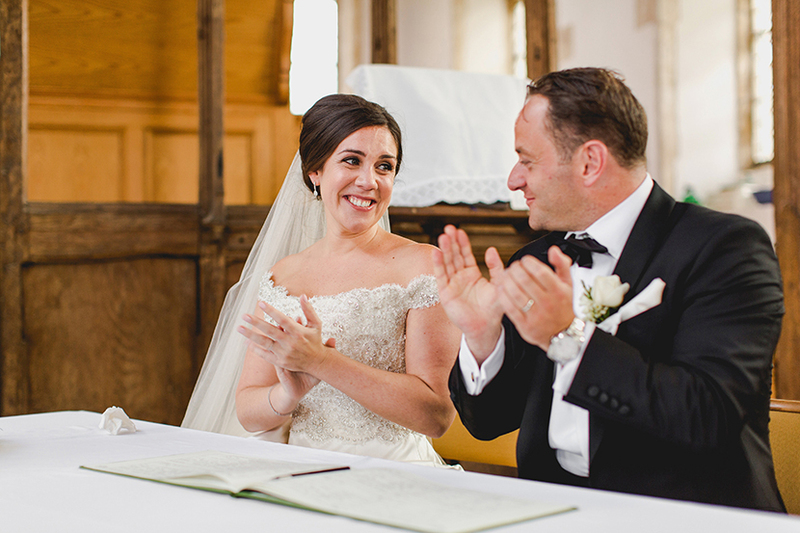 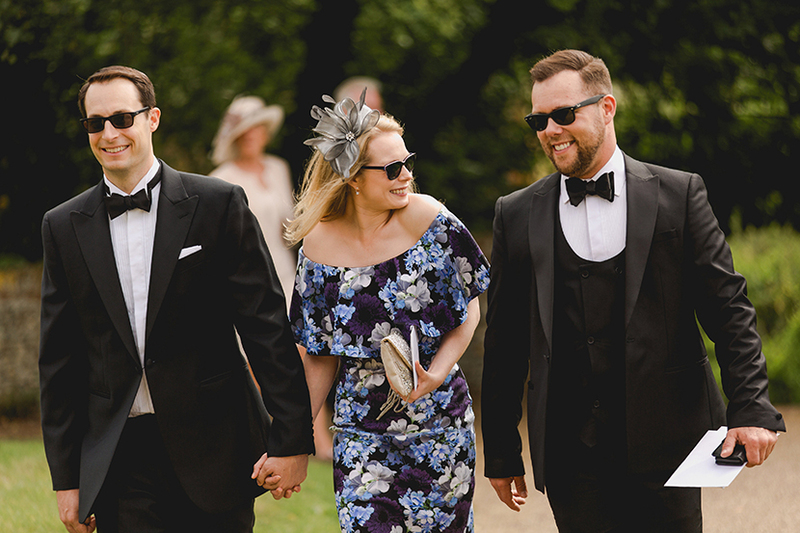 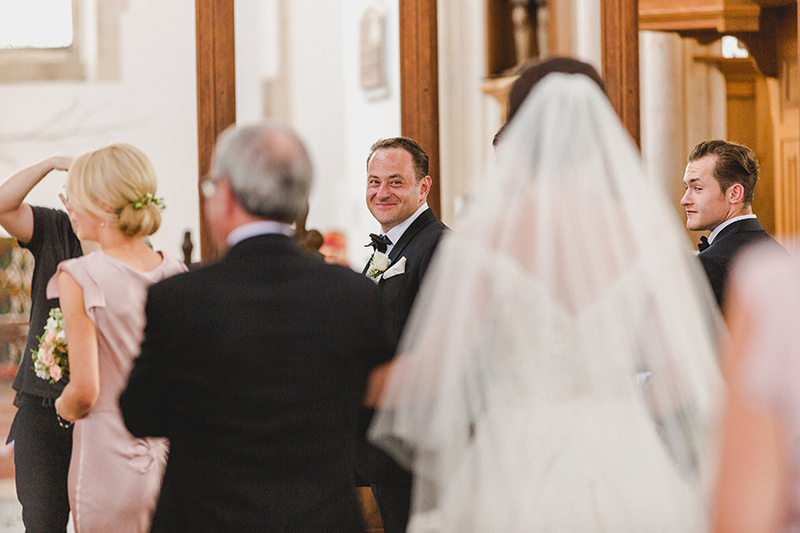 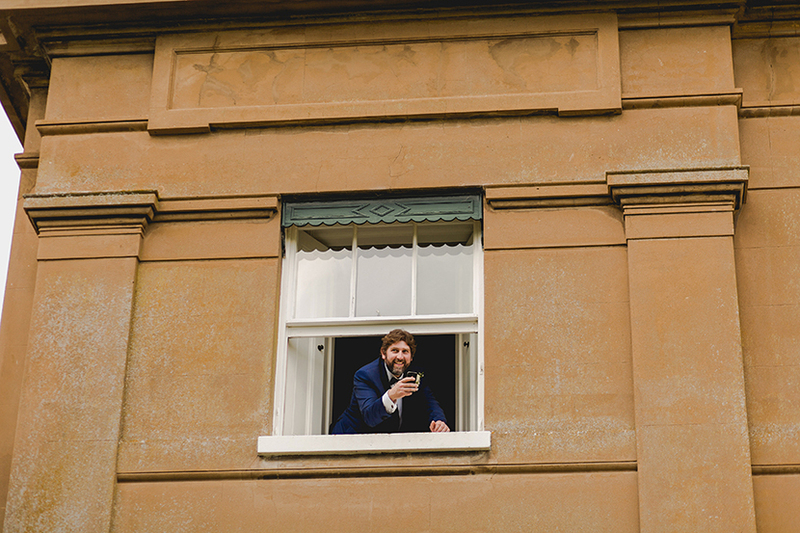 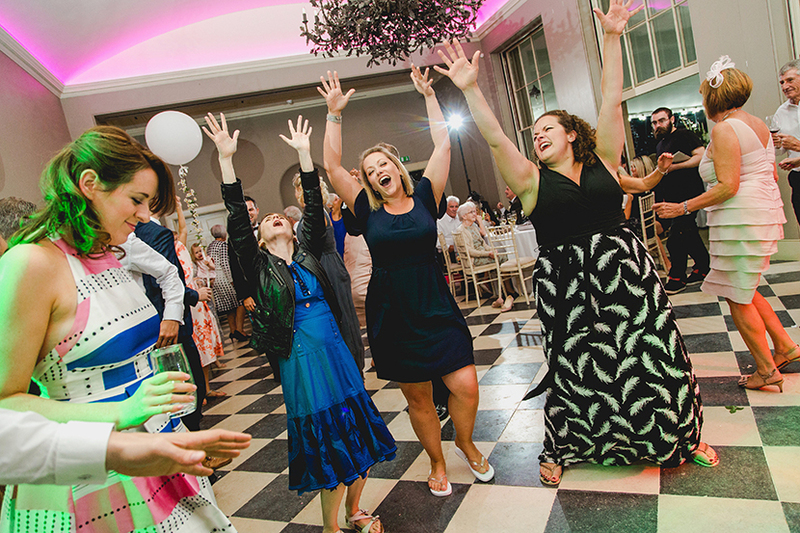 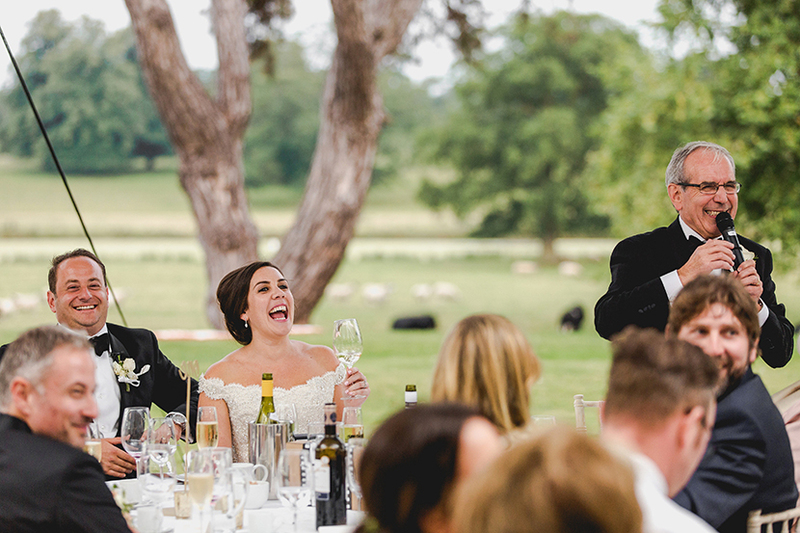 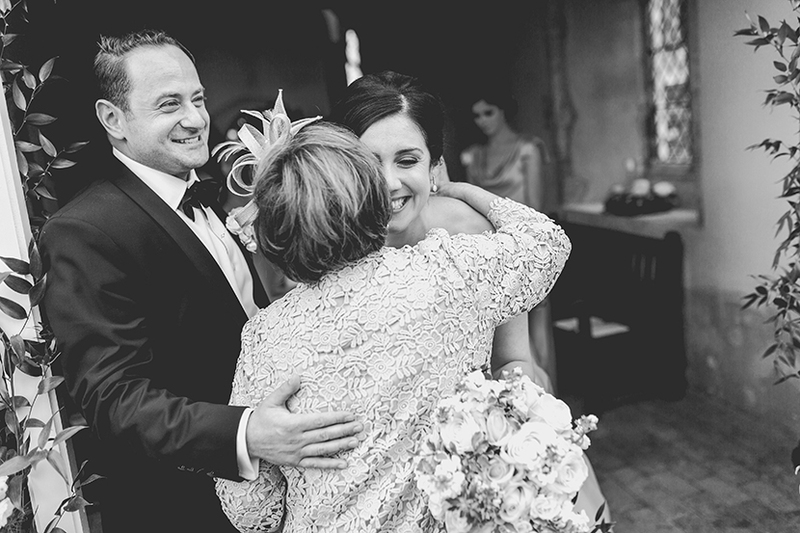 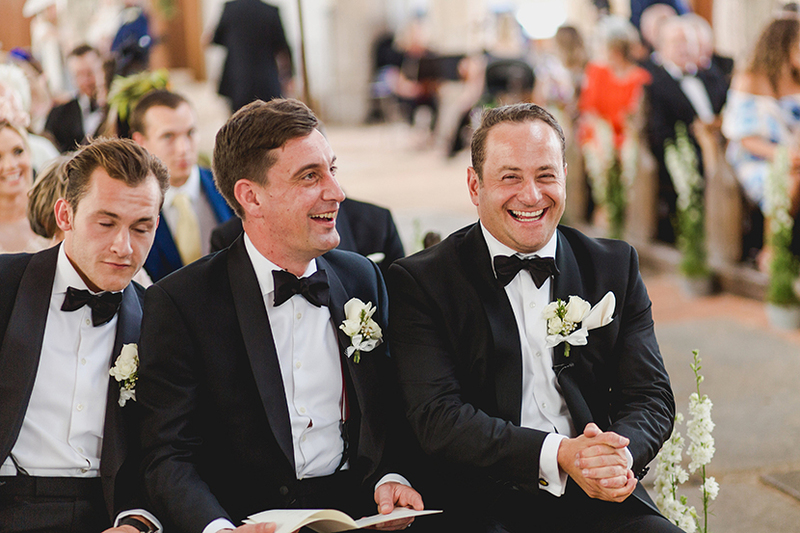 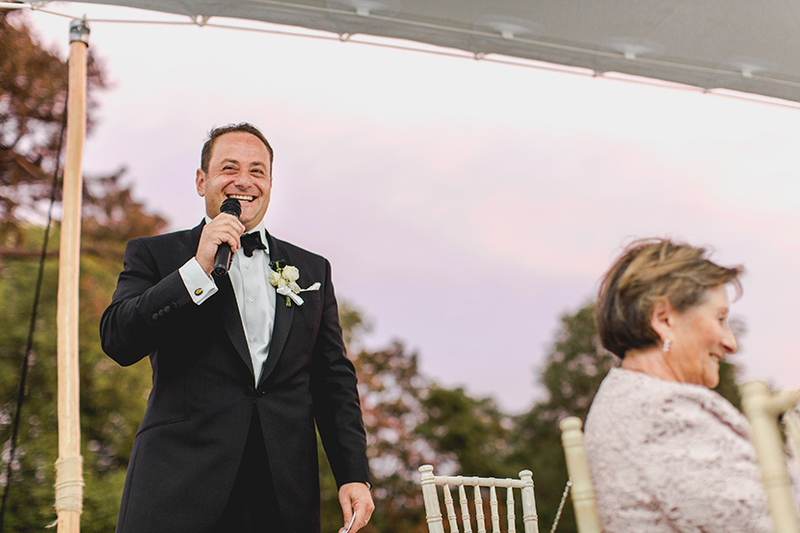 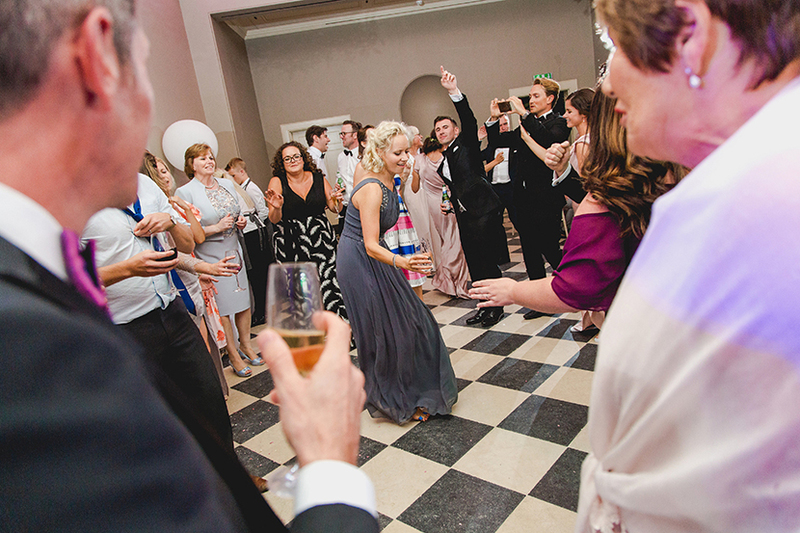 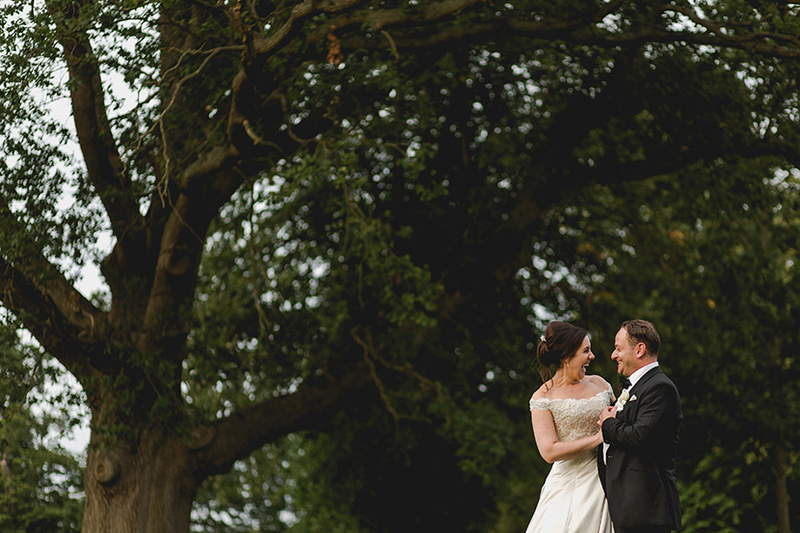 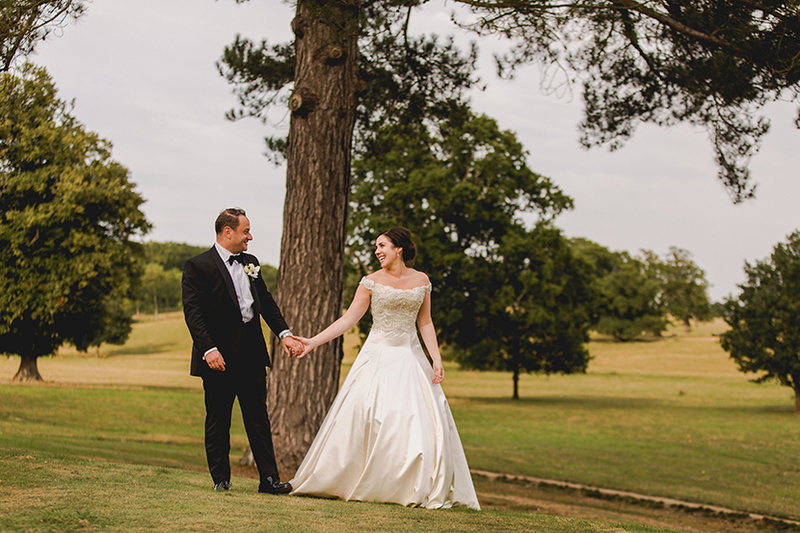 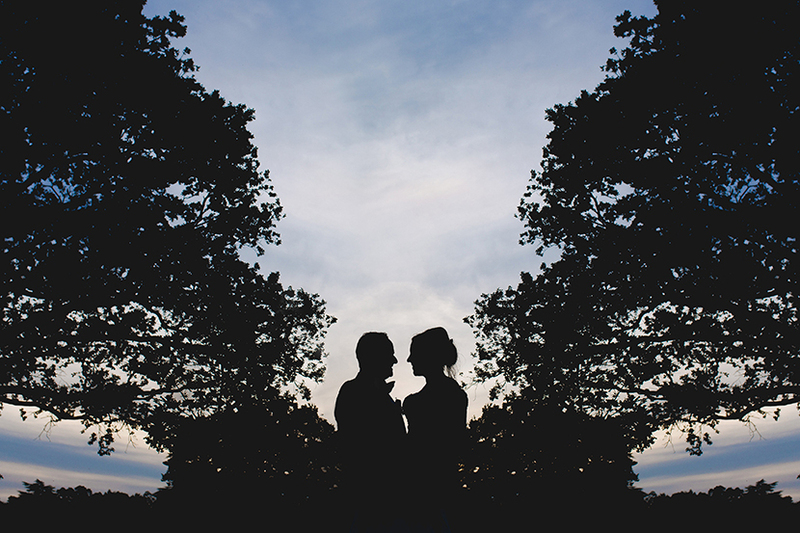 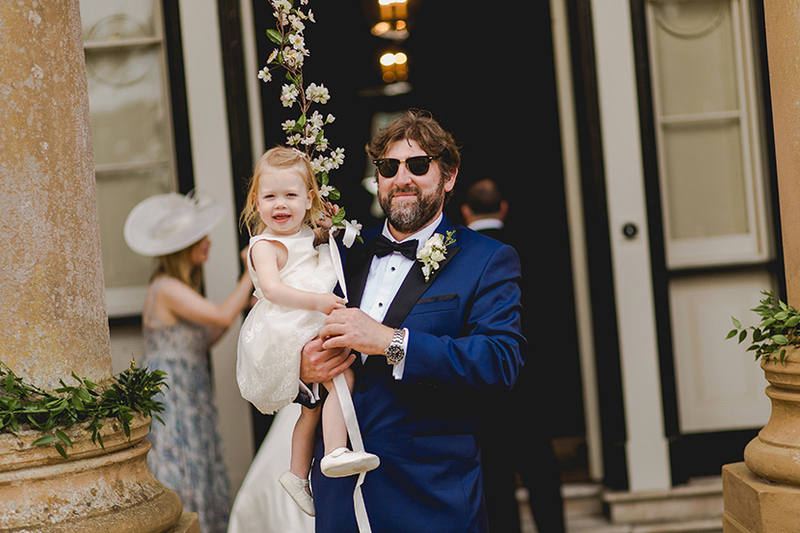 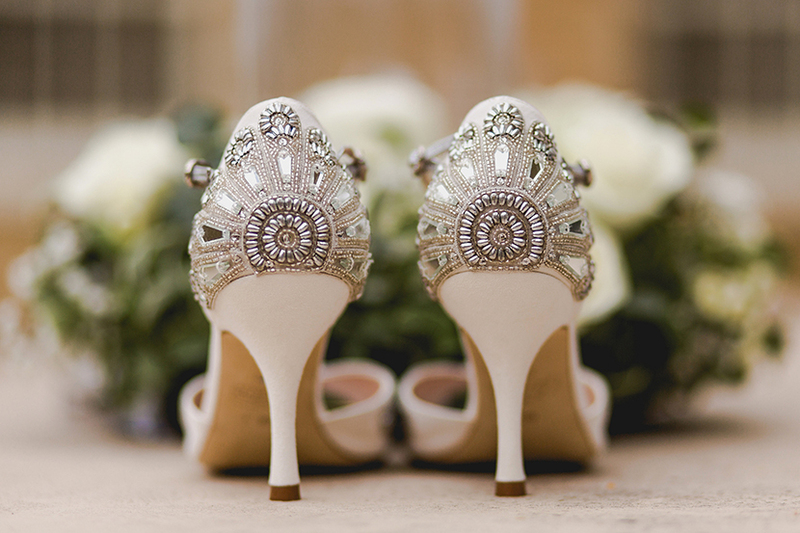 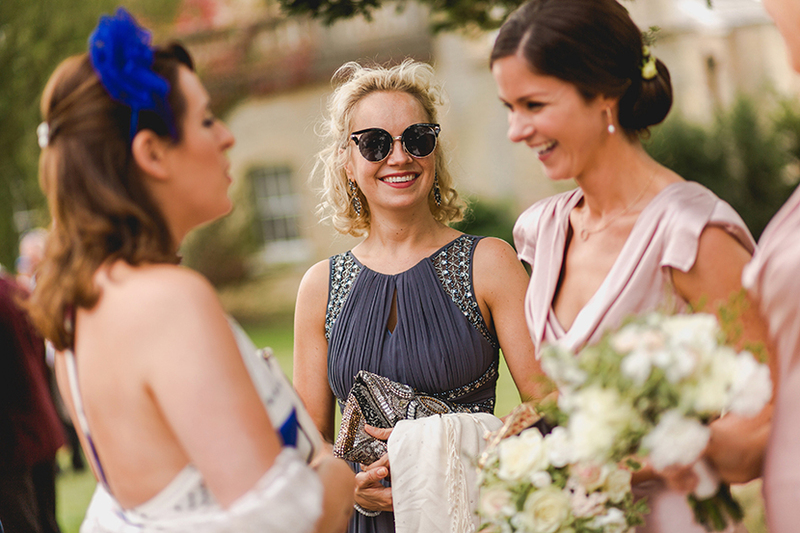 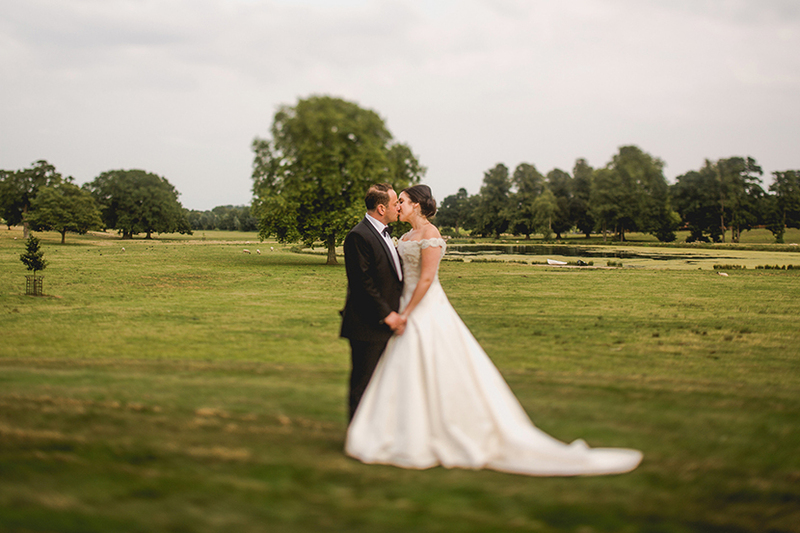 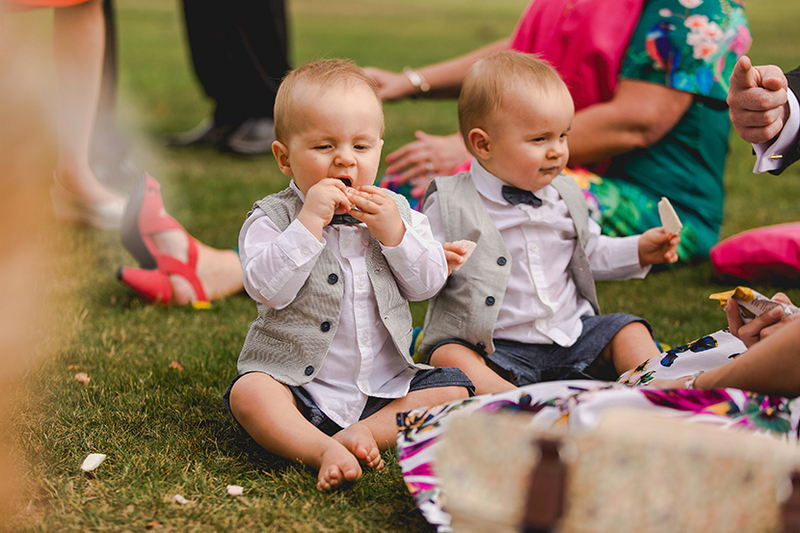 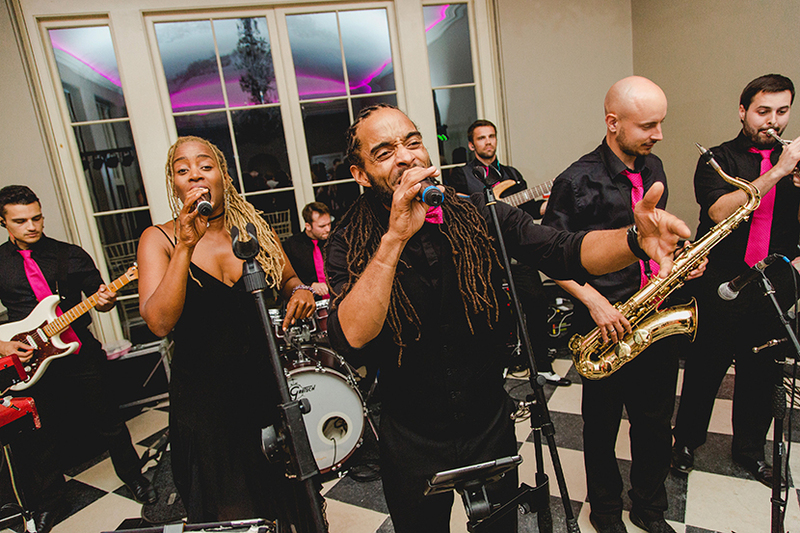 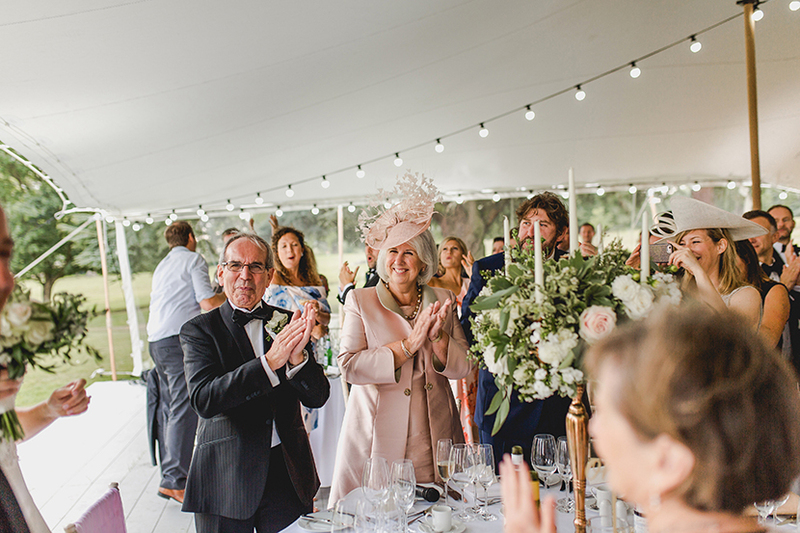 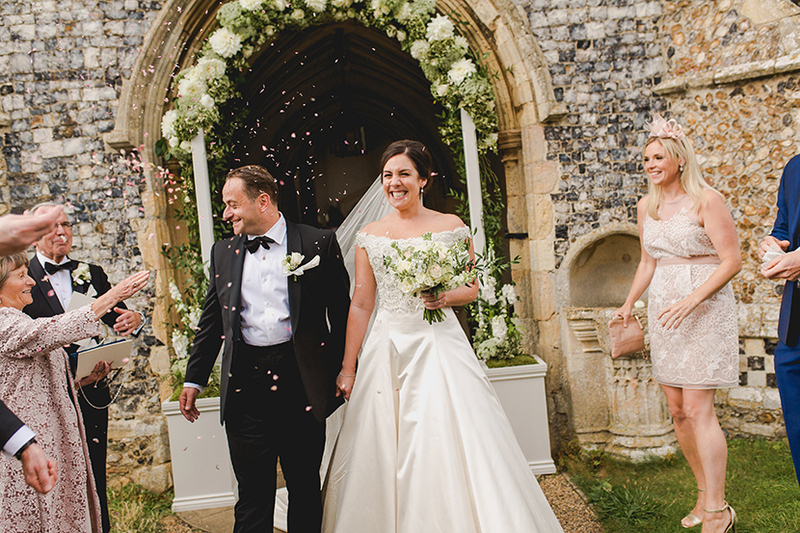 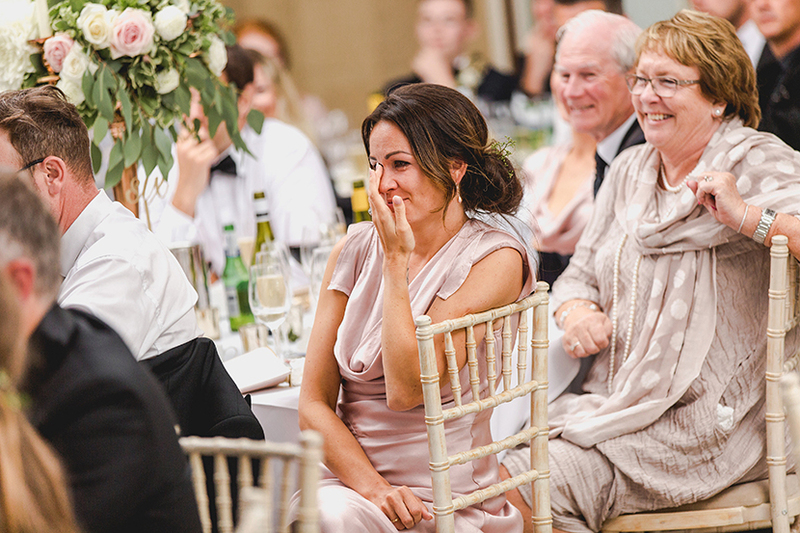 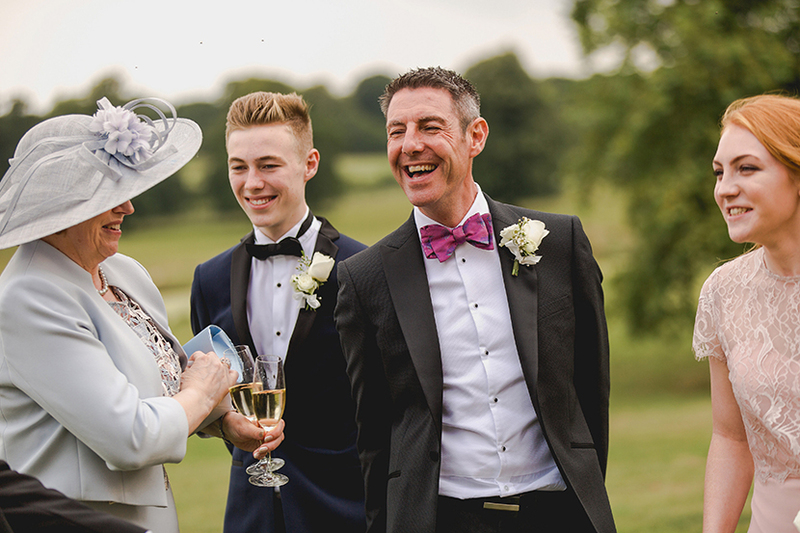 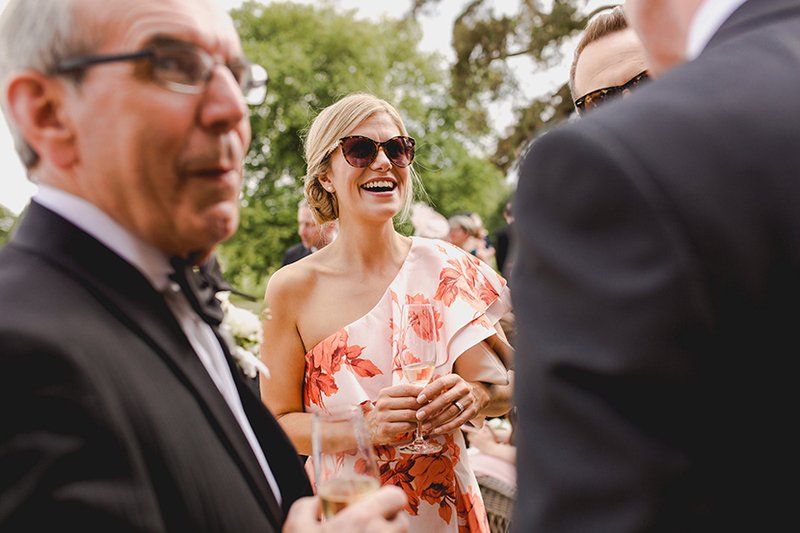 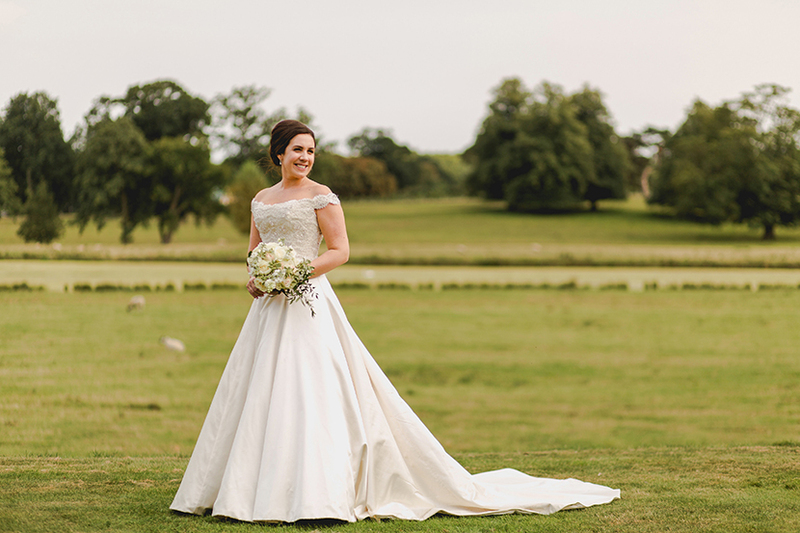 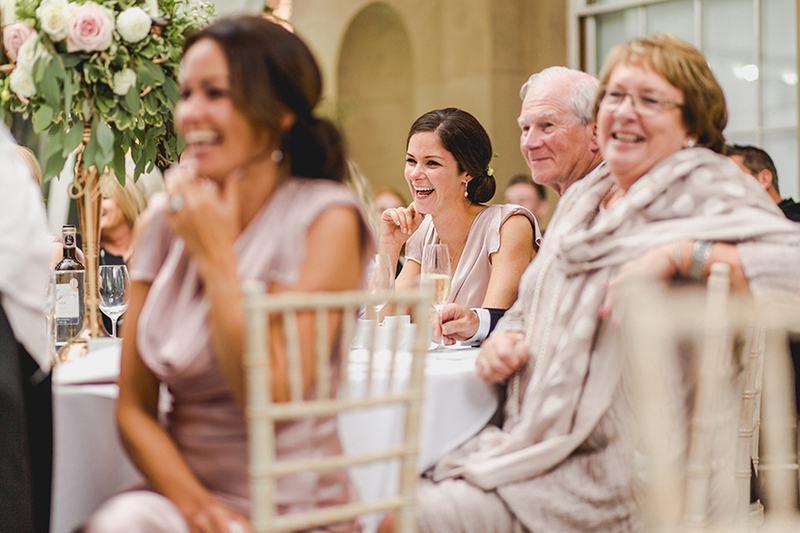 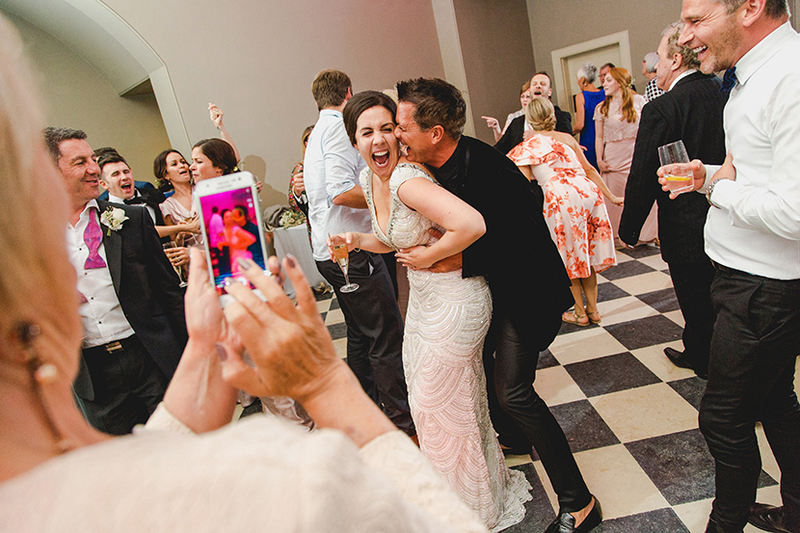 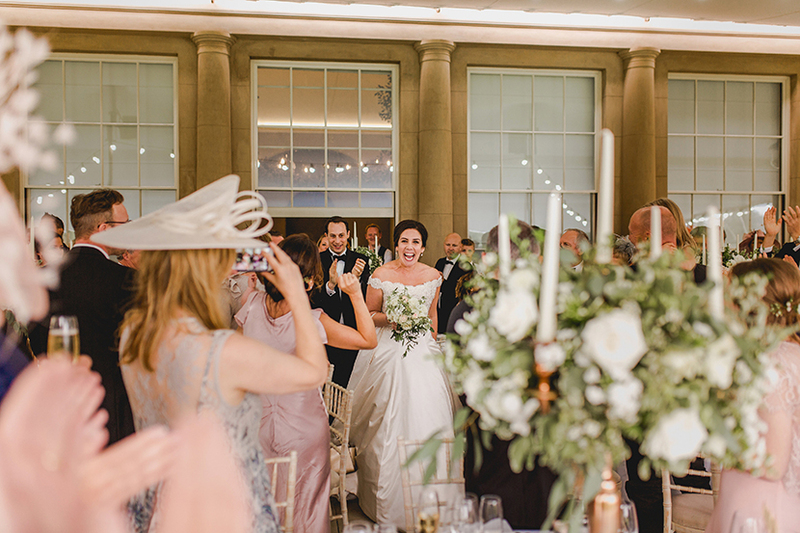 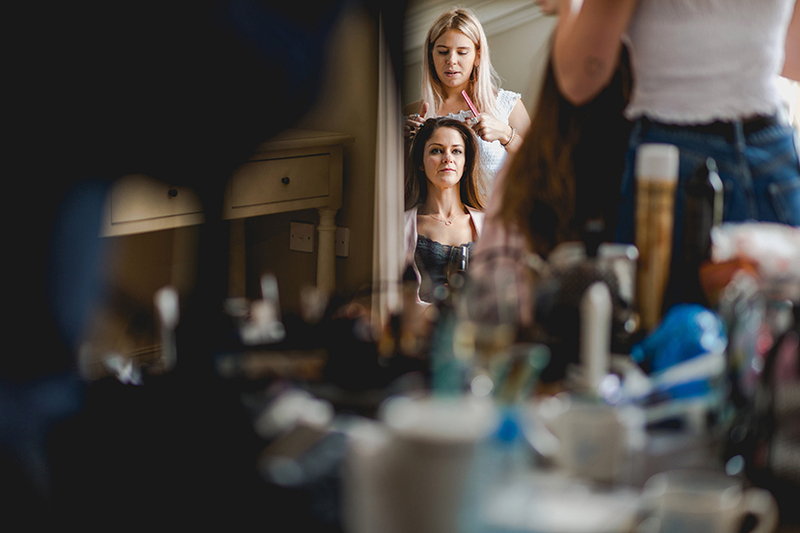 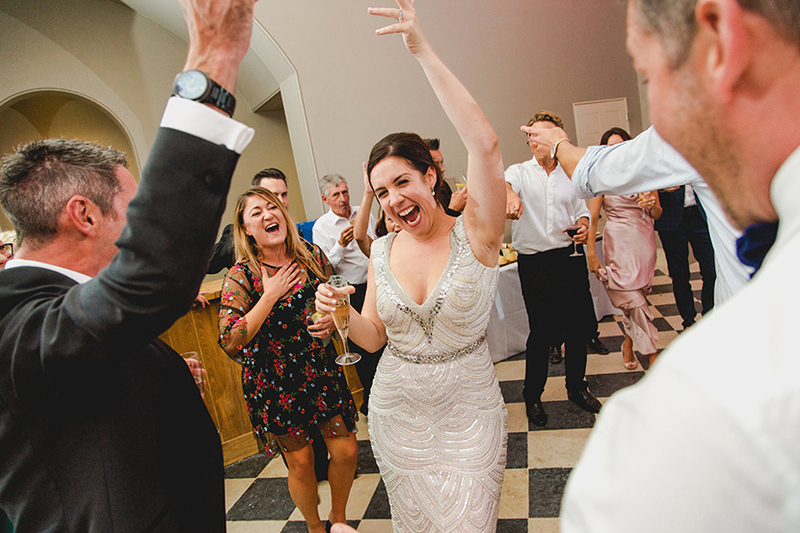 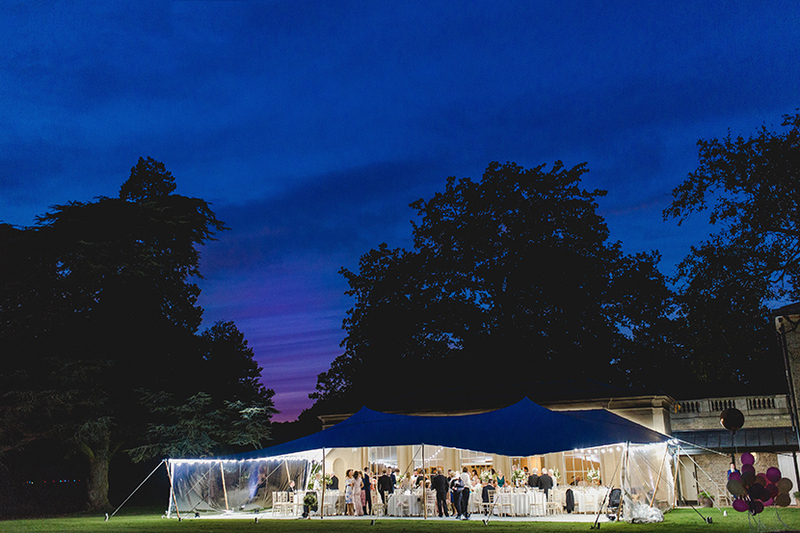 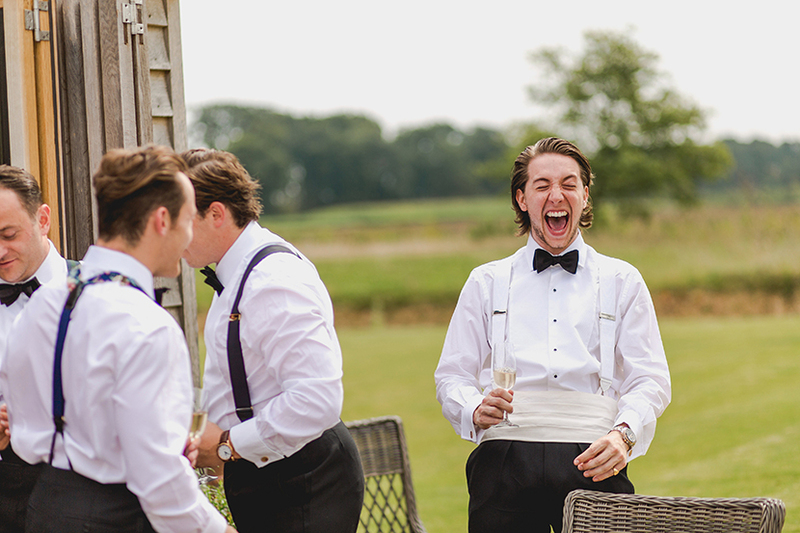 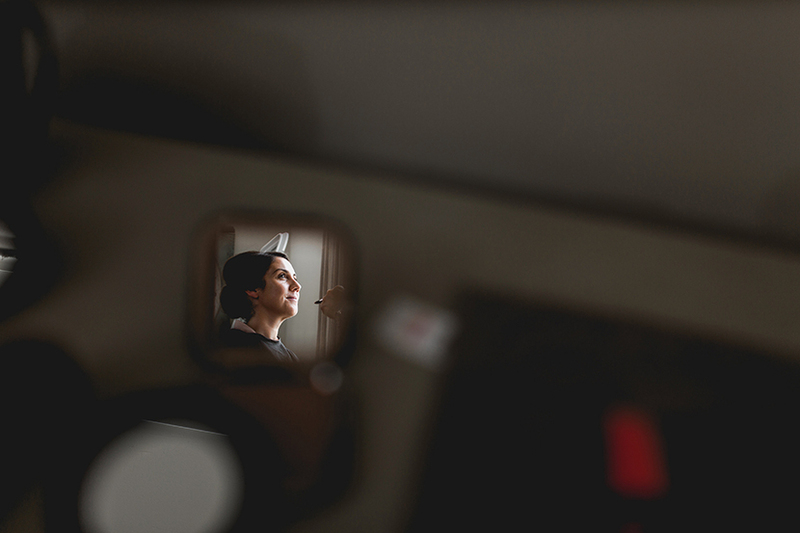 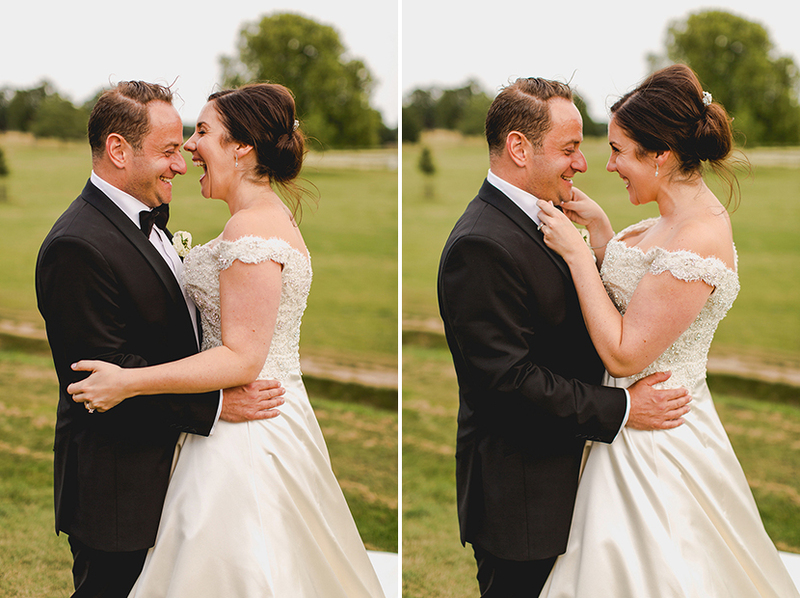 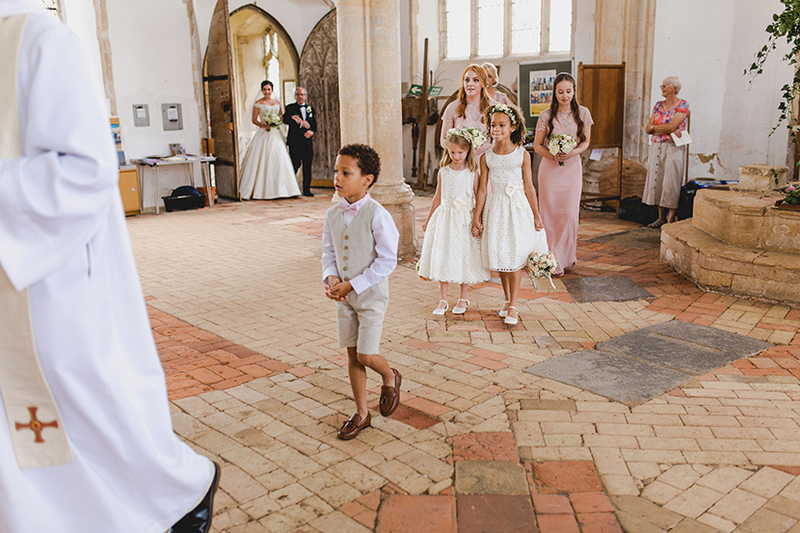 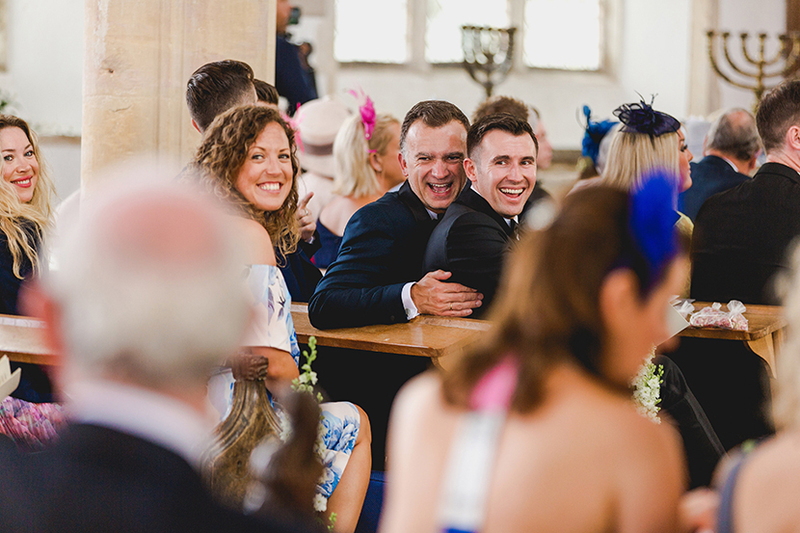 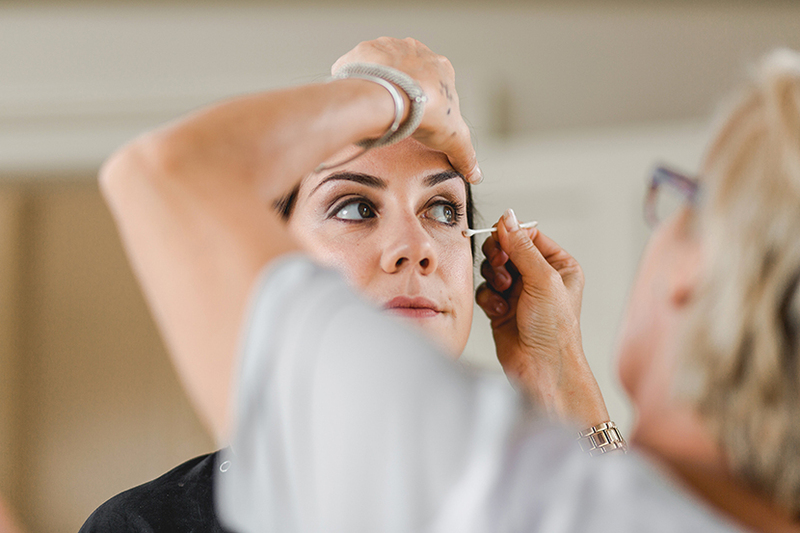 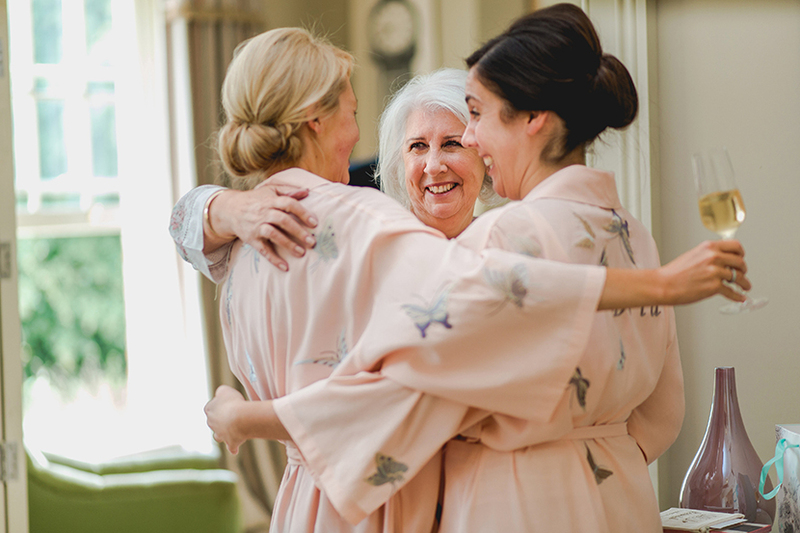 Where do I even begin with Maria & Allan’s incredible Sibton Park wedding? 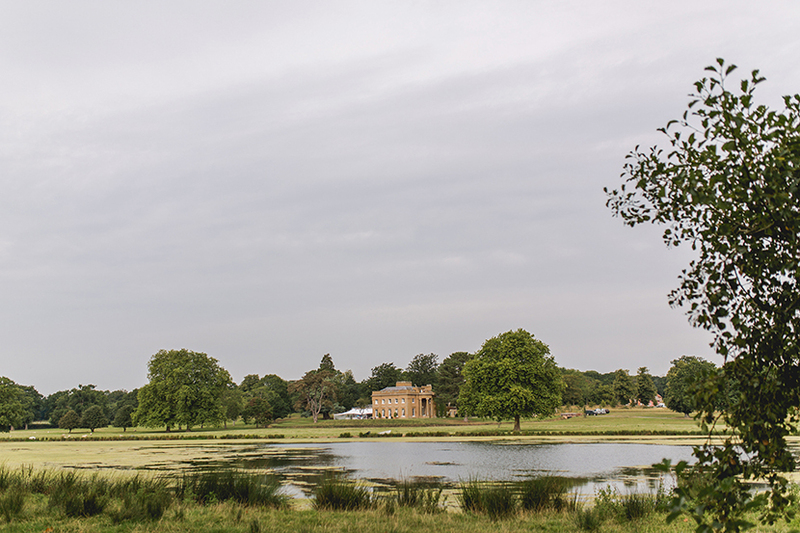 A wilderness reserve and a truly beautiful setting. 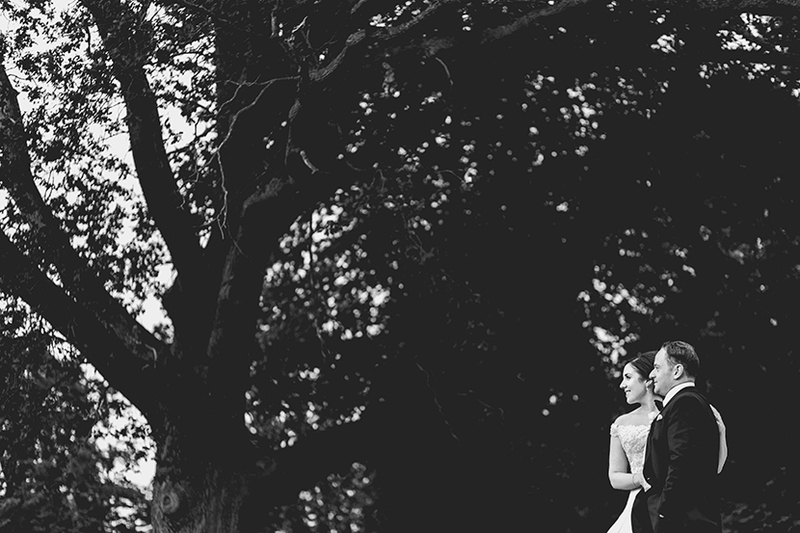 Two fabulous people and a day that we’ll never forget. 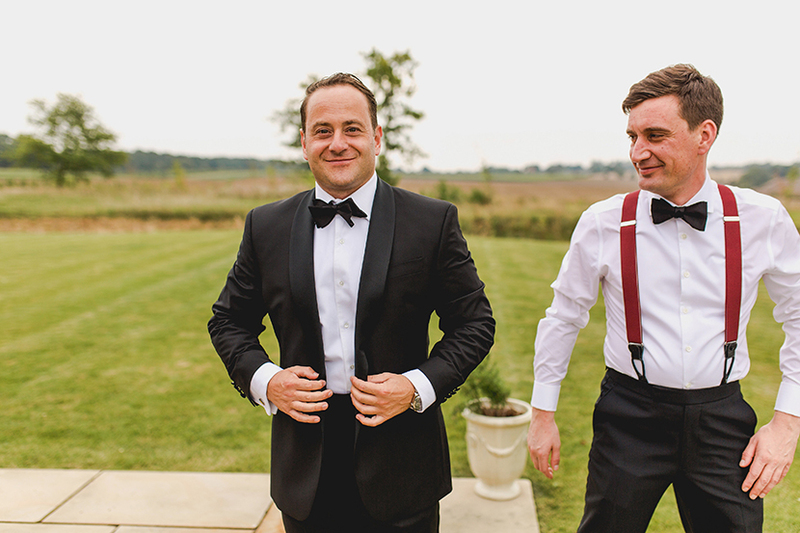 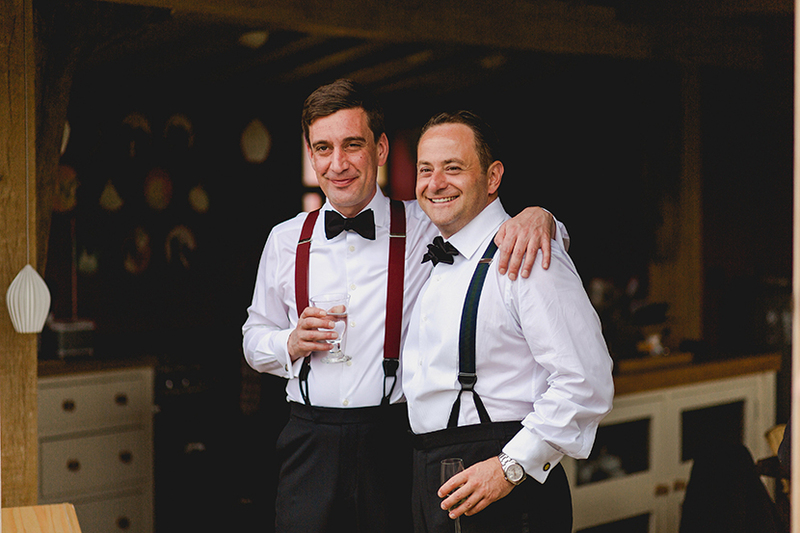 We are fortunate to work with some super couples, but these guys were two of the best. 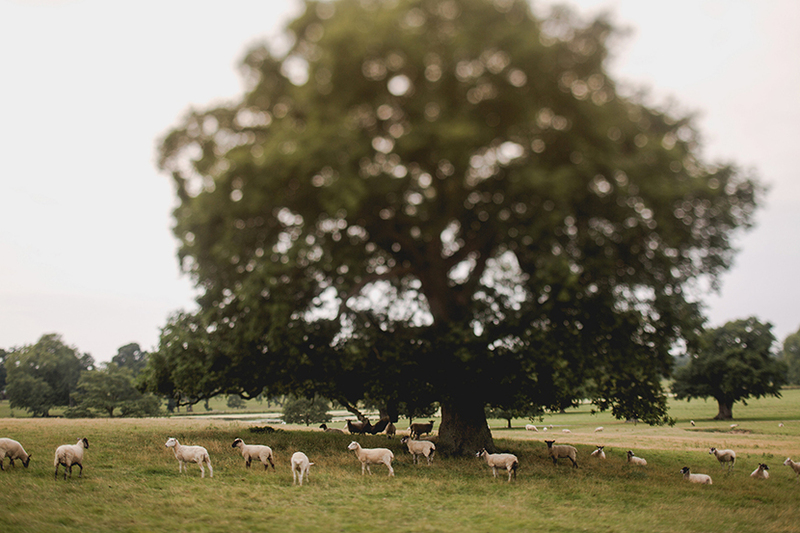 Just utterly lovely in ever sense of the word. 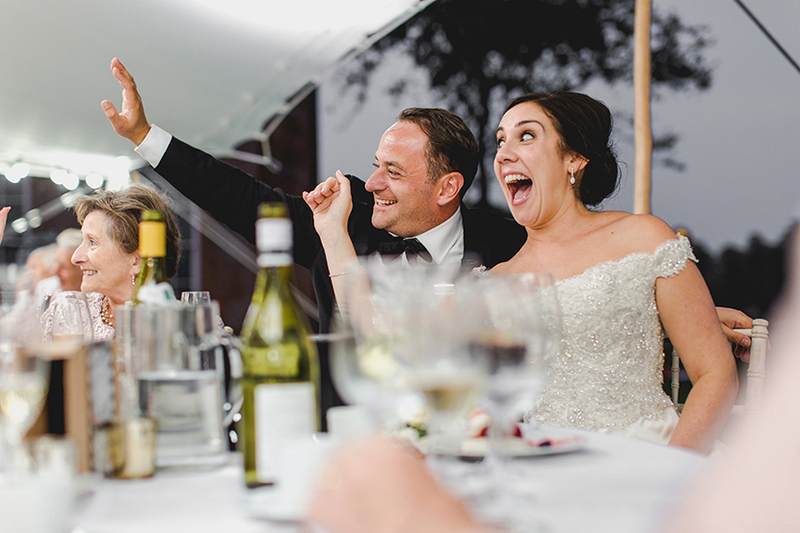 Fun, charming and very much in love. 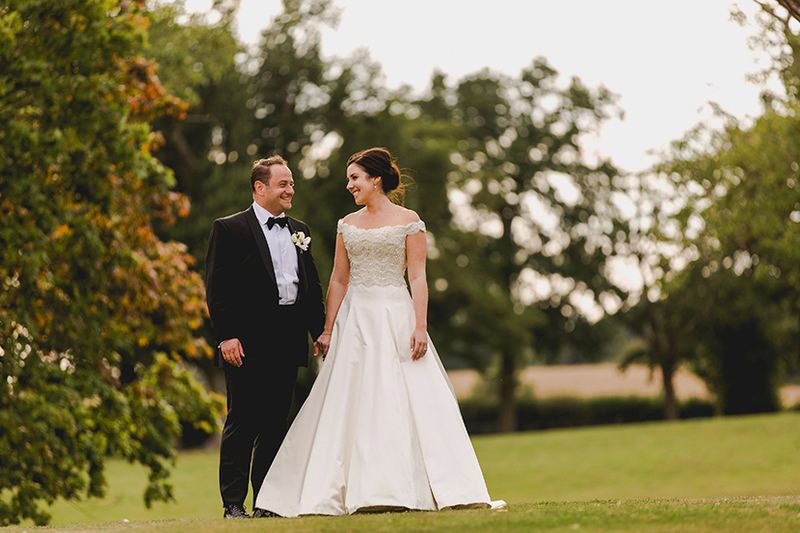 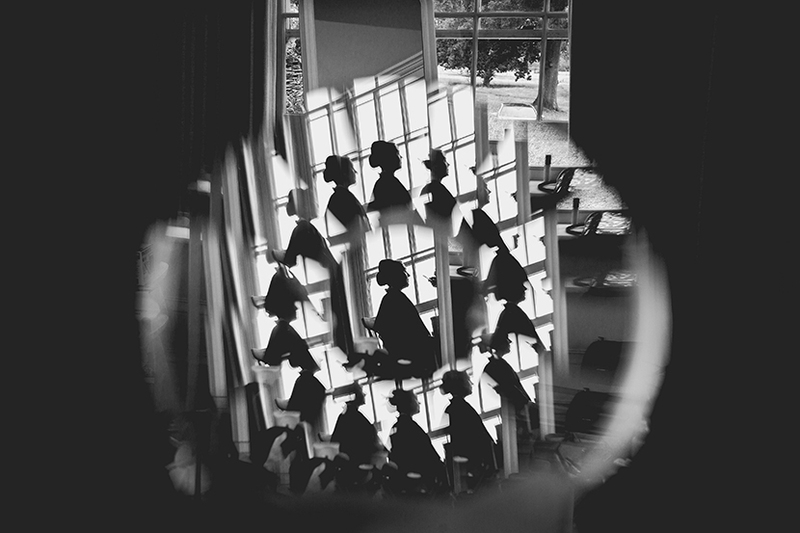 It was our first time shooting a Sibton Park wedding and we were thrilled to be doing so alongside our friends Unique visuals wedding films. 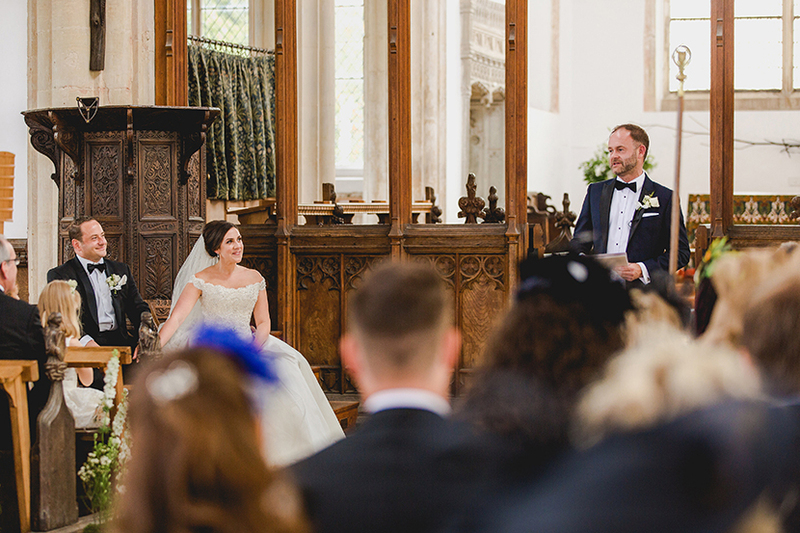 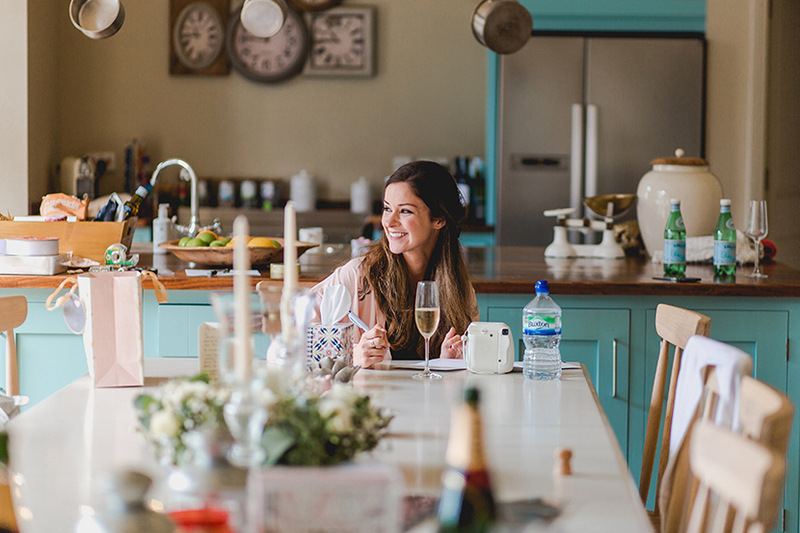 We already cannot wait to see the film and it wasn’t even our wedding! 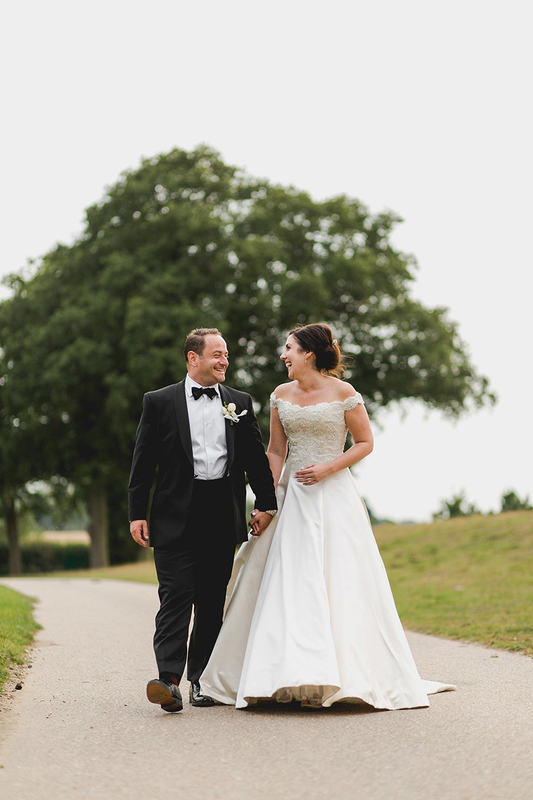 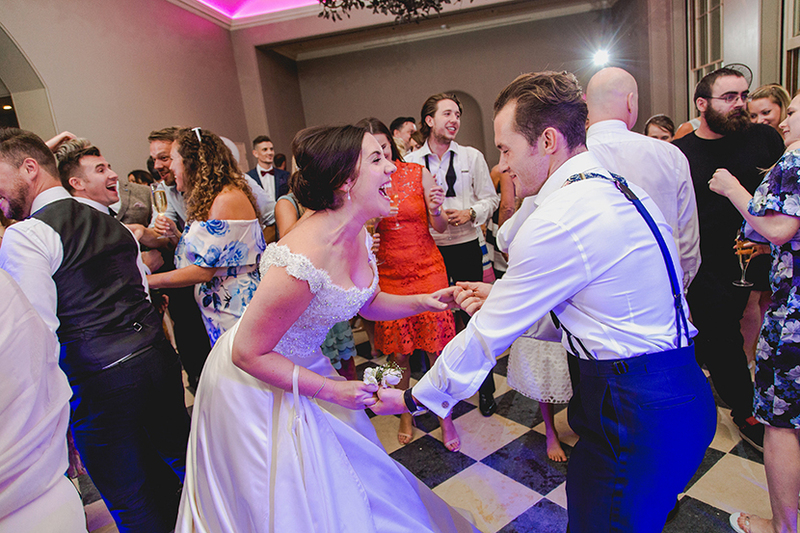 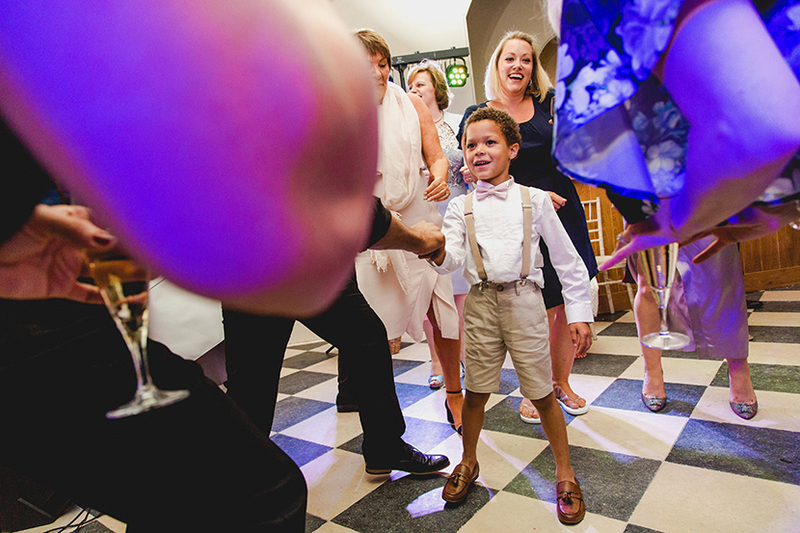 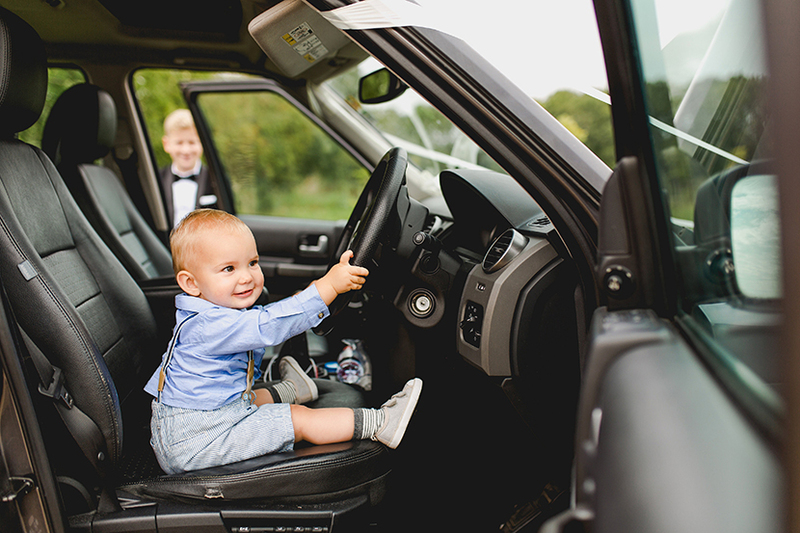 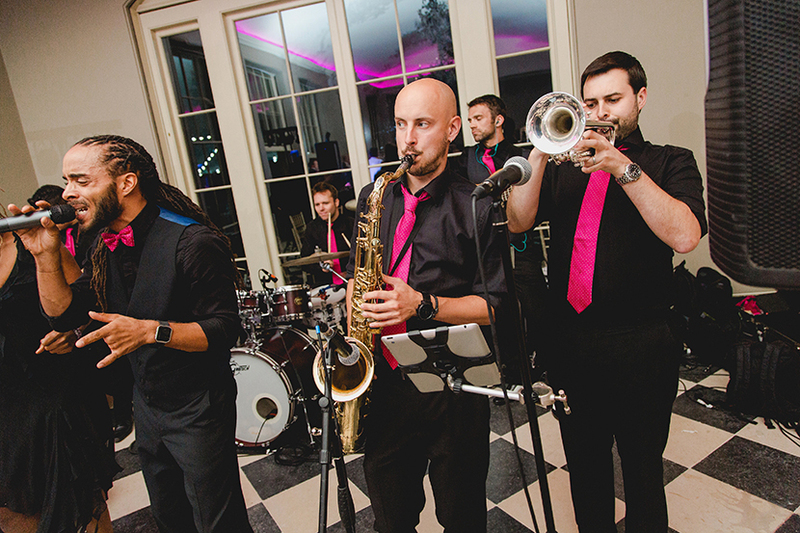 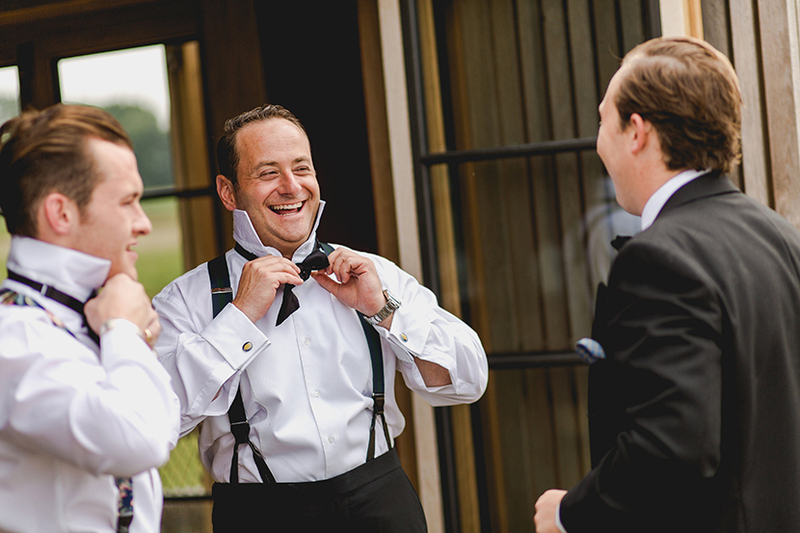 We have so much that we could say about this wedding, but similarly, we want the photos to do the talking. 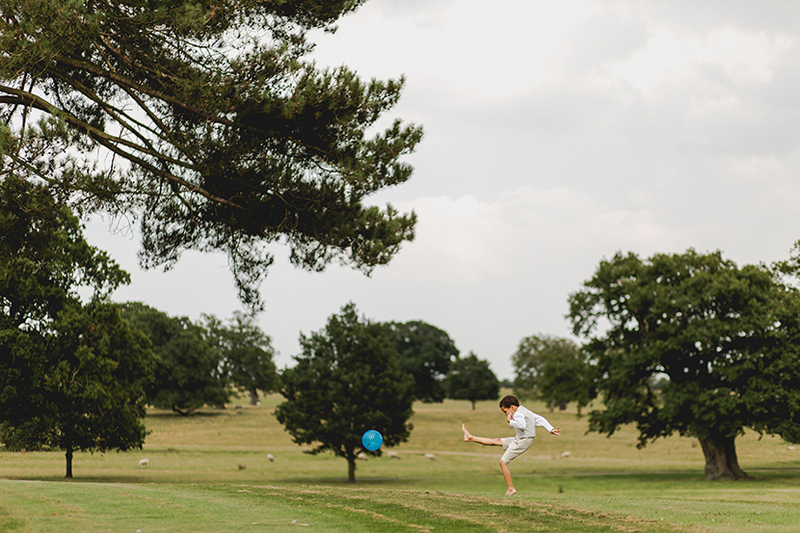 It was just that kind of day. 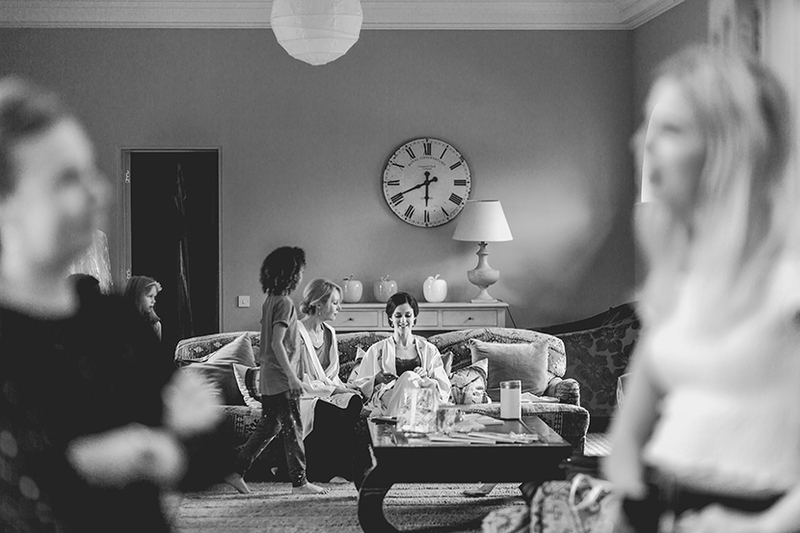 So much love and a great atmosphere from morning ’til evening. 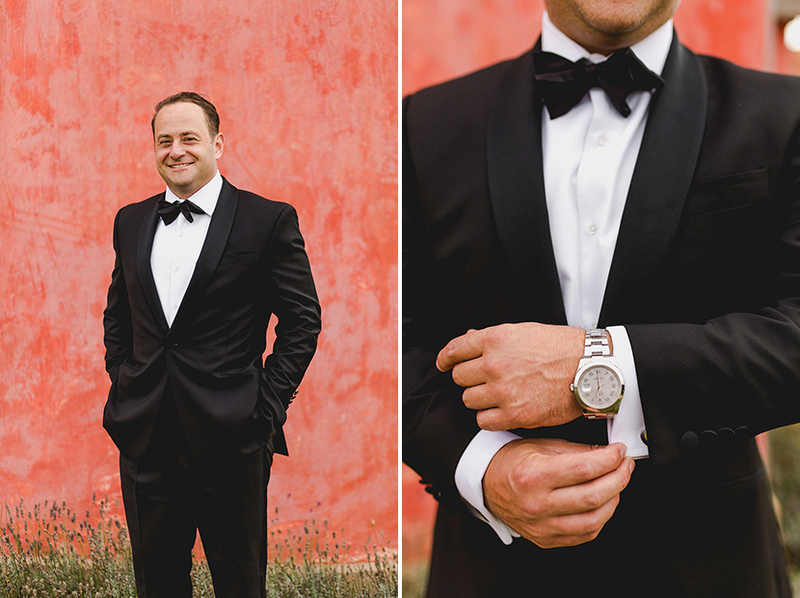 We hope that you love this set as much as we do. 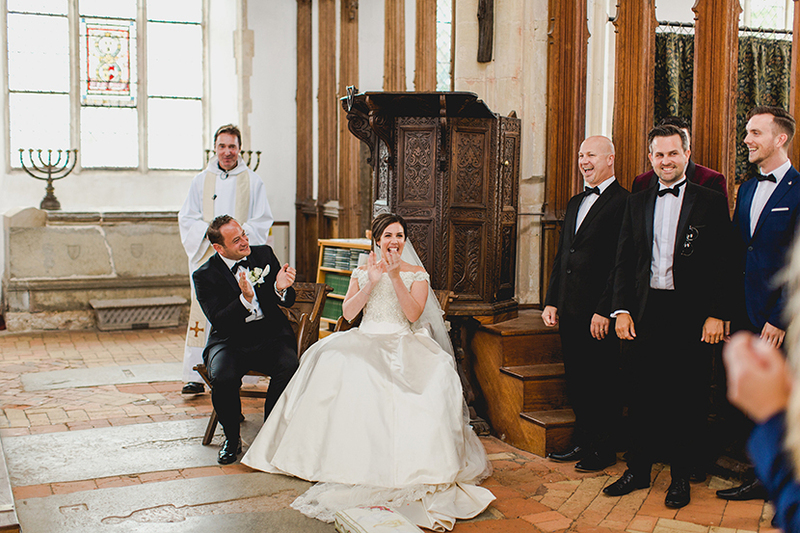 Do feel free to leave your comments for the newlyweds at the end of this blog. 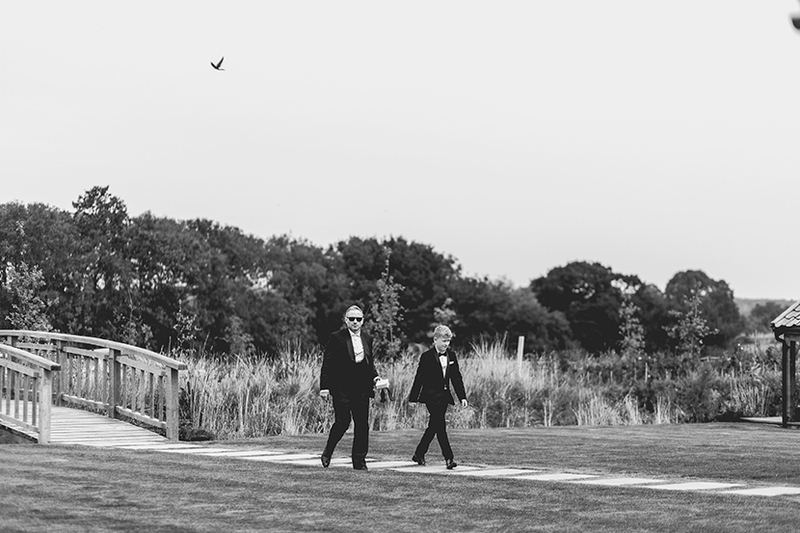 You can also follow us on social media to see more of our work. 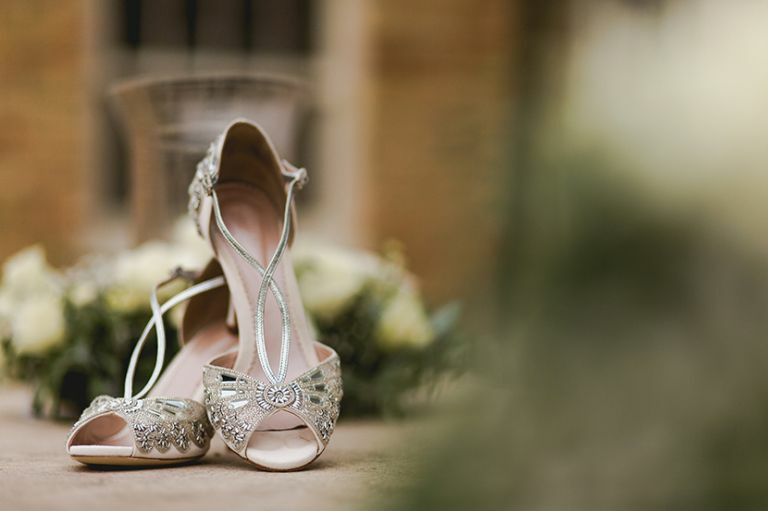 The links are listed below. 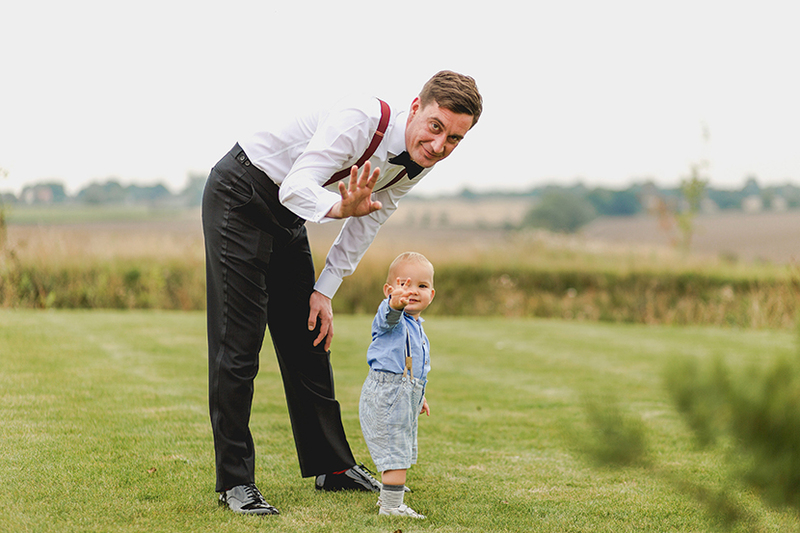 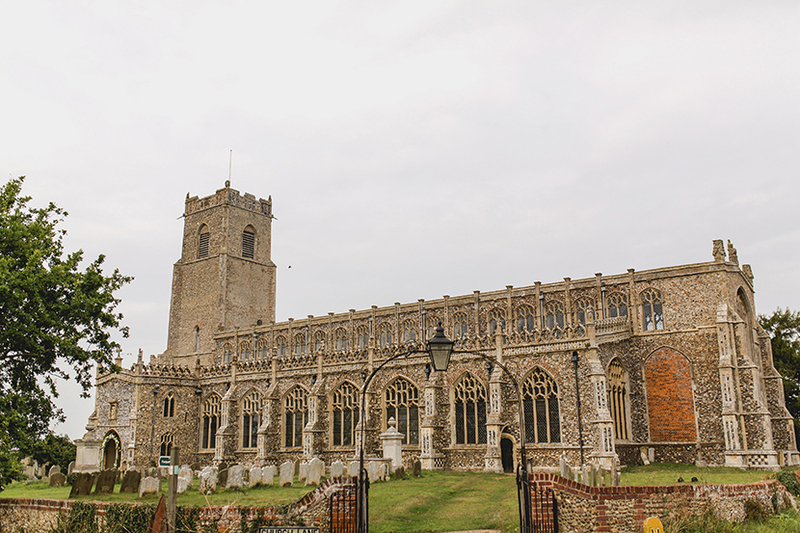 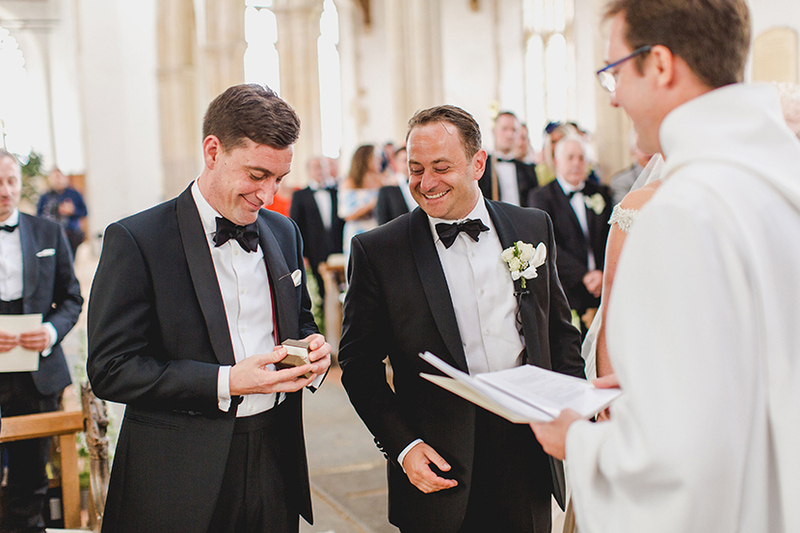 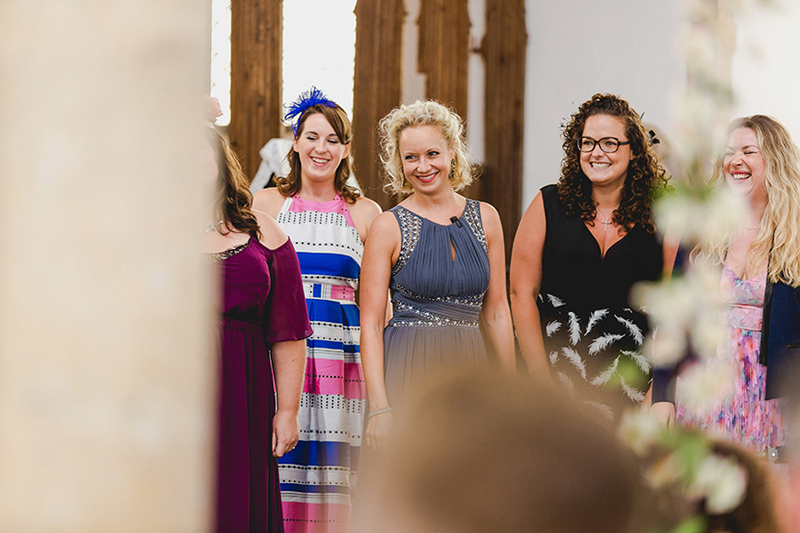 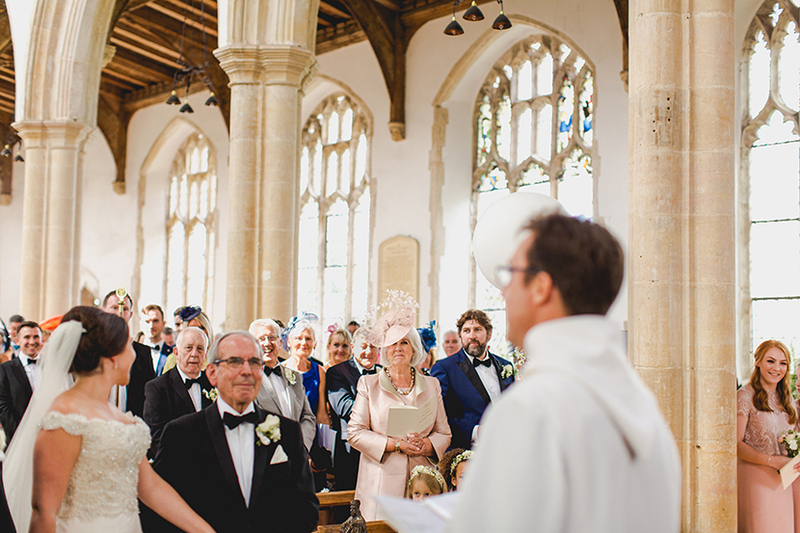 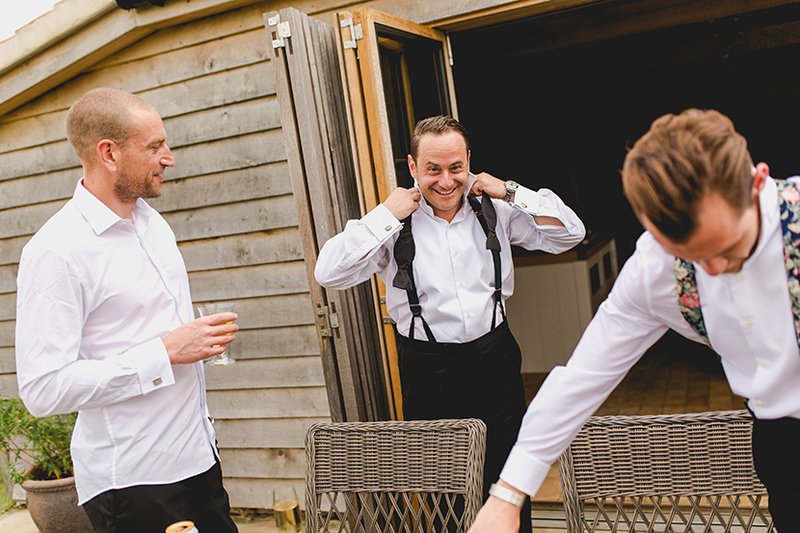 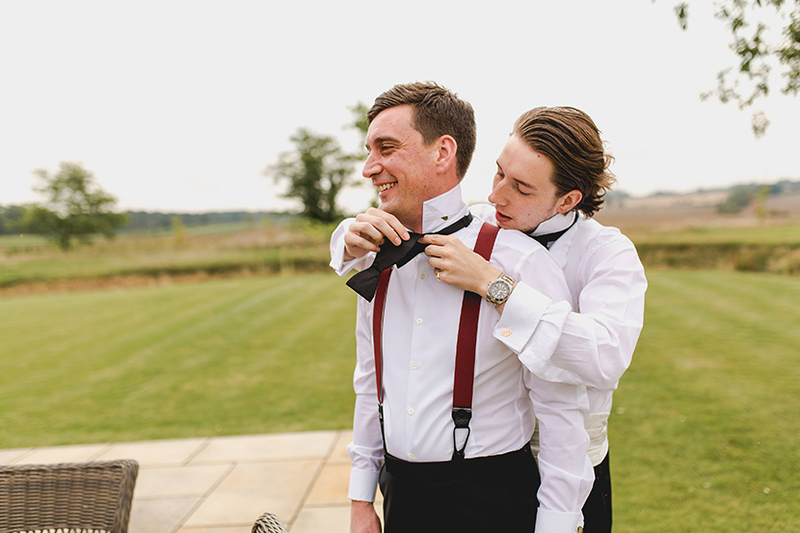 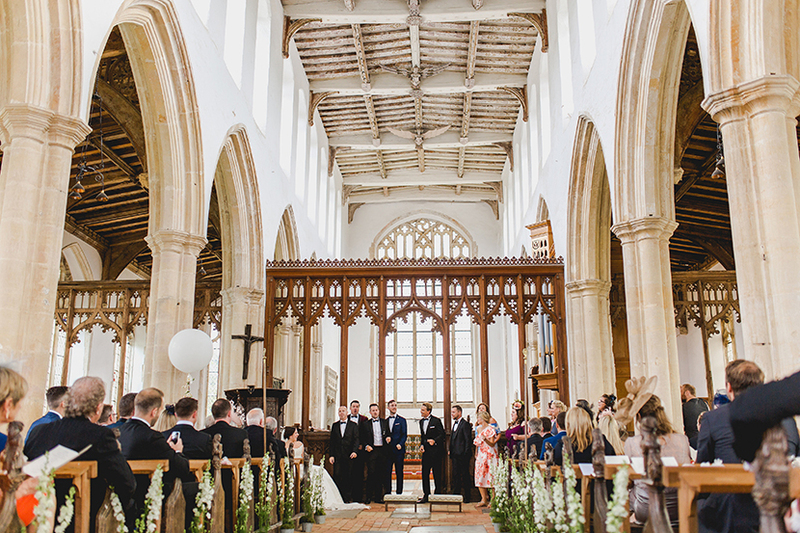 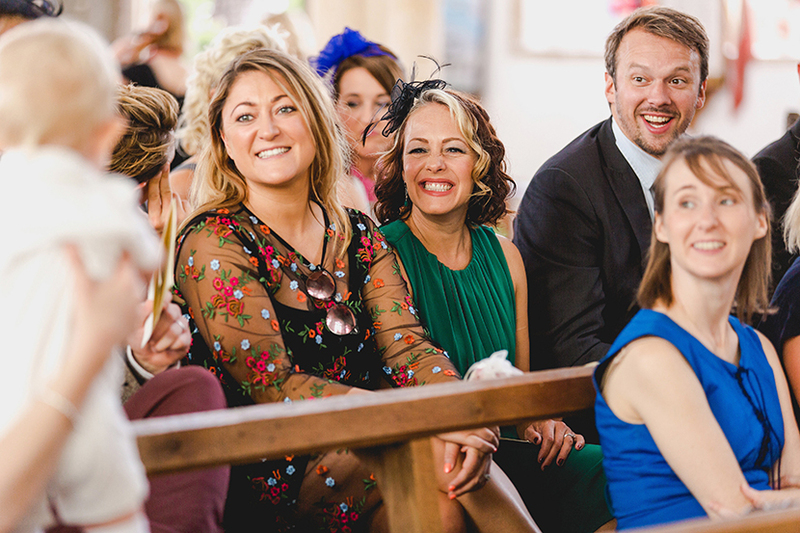 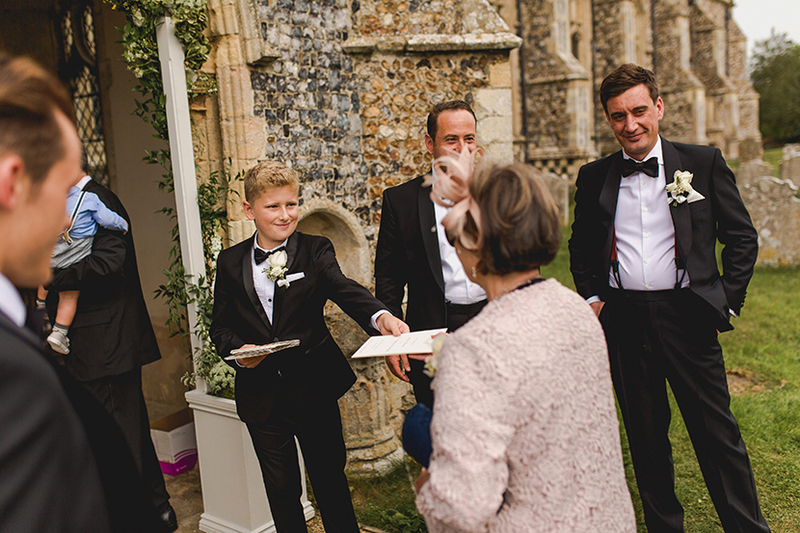 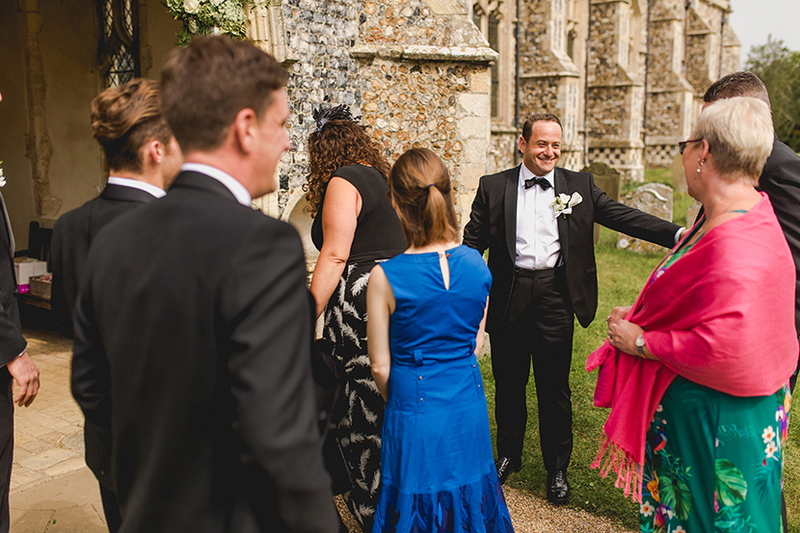 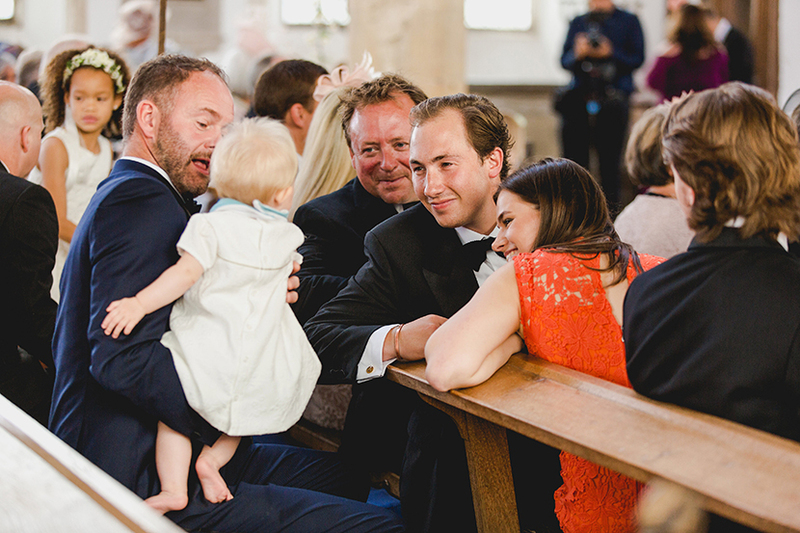 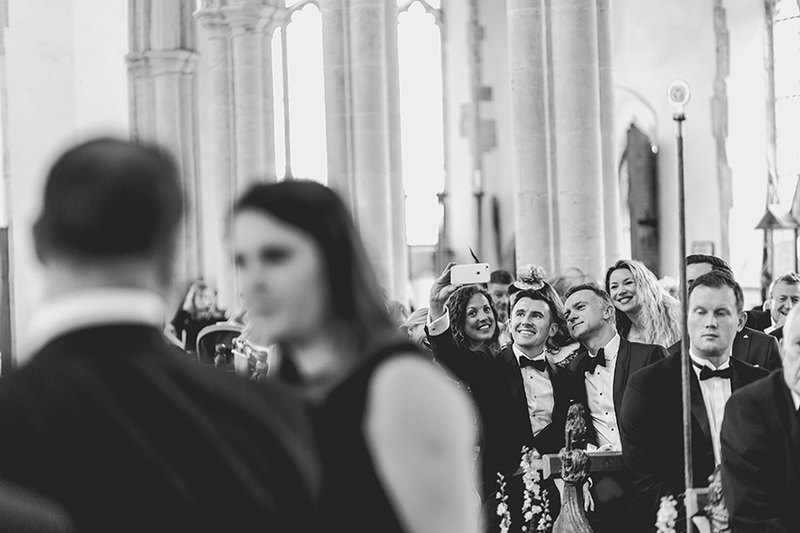 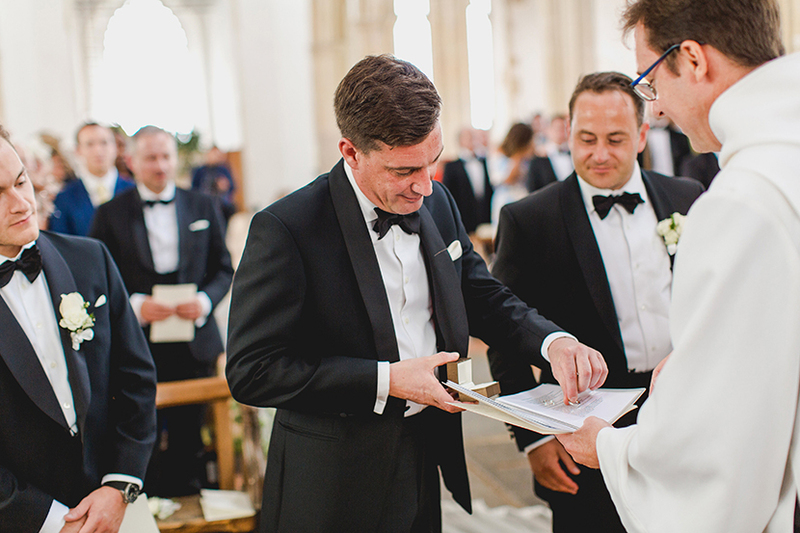 « Helmingham Hall wedding in Suffolk with a Tipi!